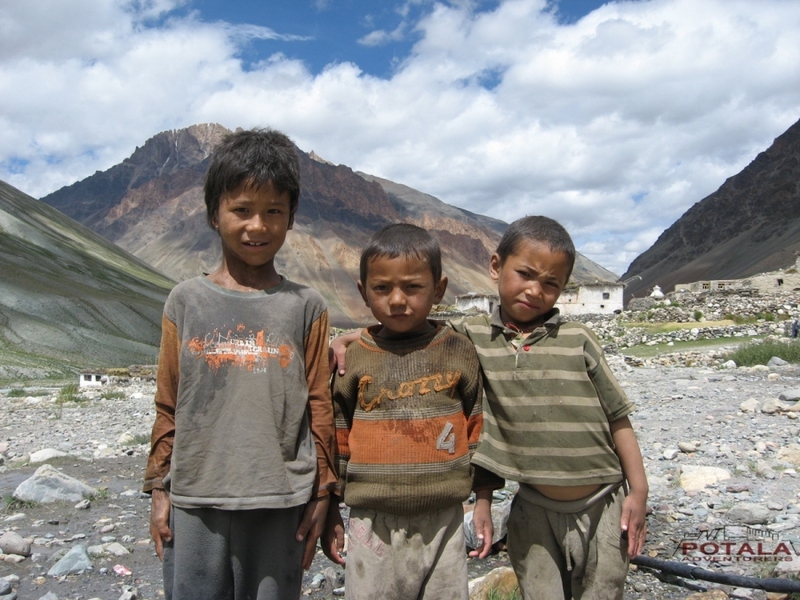 The crossing of Zanskar is a benchmark on the scale of the great treks in the Himalayas. 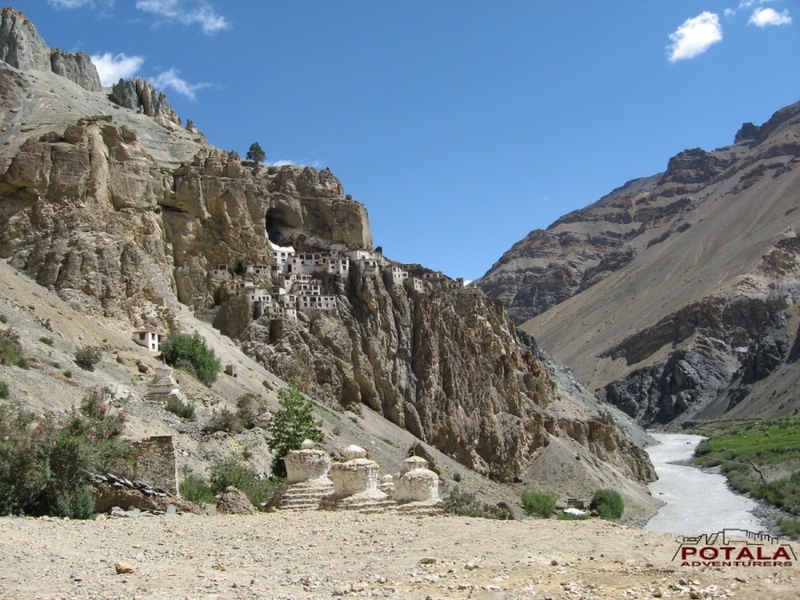 This legendary route crosses an amazing terrain makes gorges and high passes, crossing the most beautiful monasteries and villages in one of the most remote areas of the Himalayan world, the ancient kingdom of Zanskar. 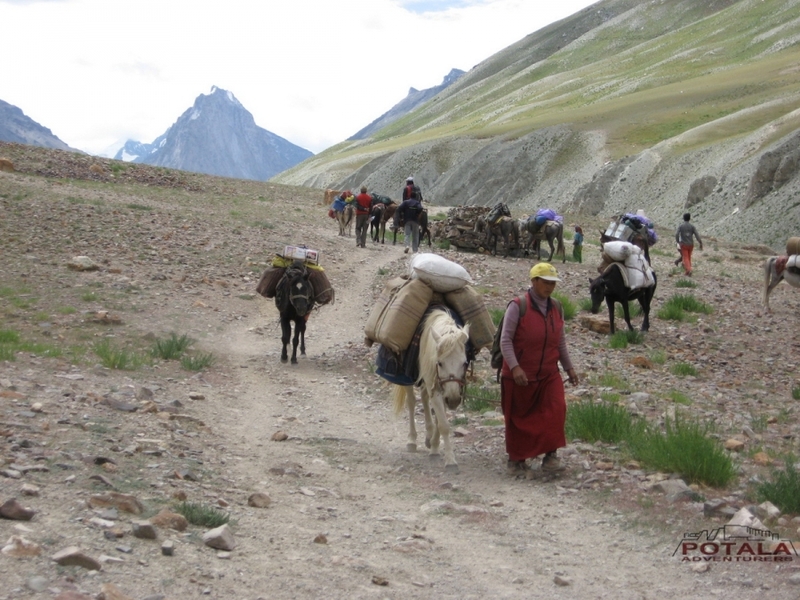 The magnificence of the route and its purpose, through the Himalayas, have made it one of the great classics of trekking. 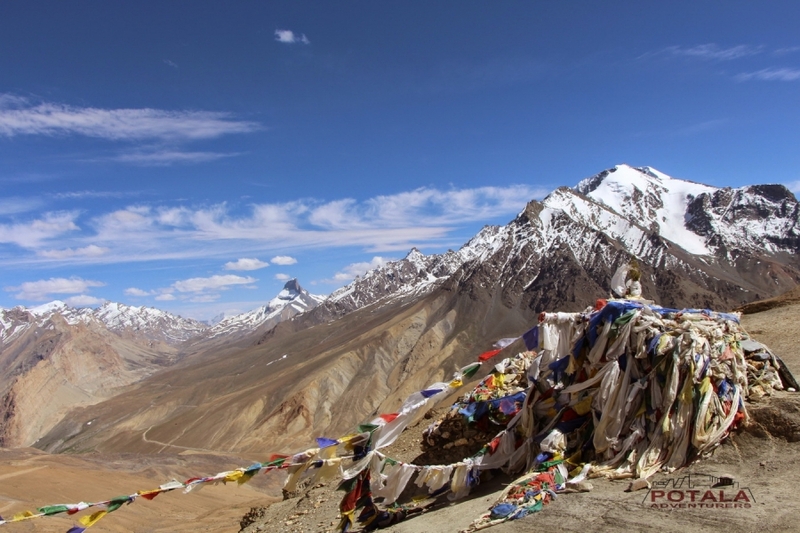 A magical 15 days Zanskar Trek which takes us around most of the Zanskar region reaching upto the 5,500m, we cross the highest pass on our trip Phirtse la pass at 5540m. 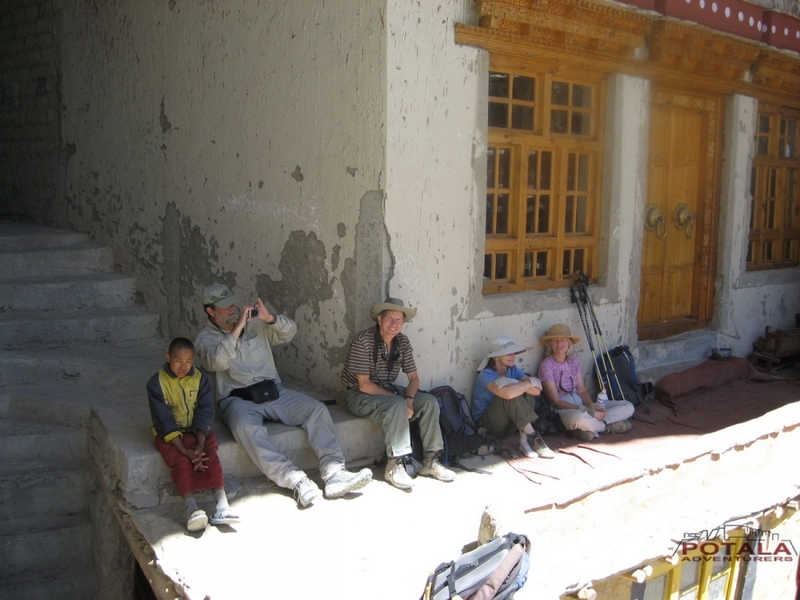 Potala Adventurers 20 days Zanskar Trek is a great introductory trek for experiencing the Zanskar region. 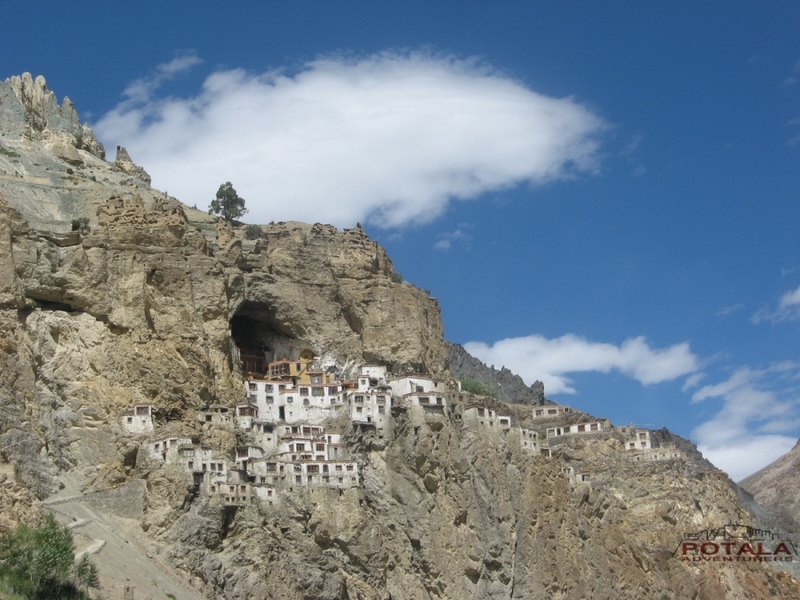 After 2-3 days of well acclimatizing in Leh, during these acclimatization days you visit some of important places near Leh or Indus valley tour. 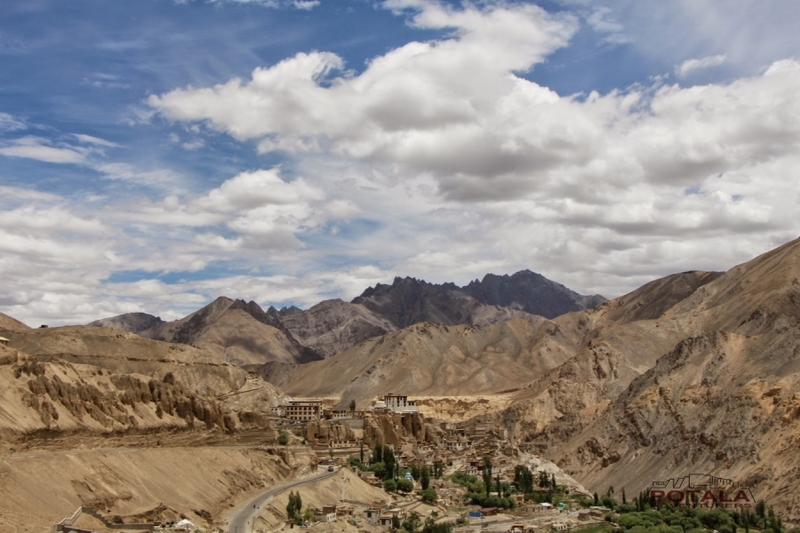 Setting of from Leh on our 18 days trip Leh to Manali, we drive along the Indus River on Leh – Srinagar highway. 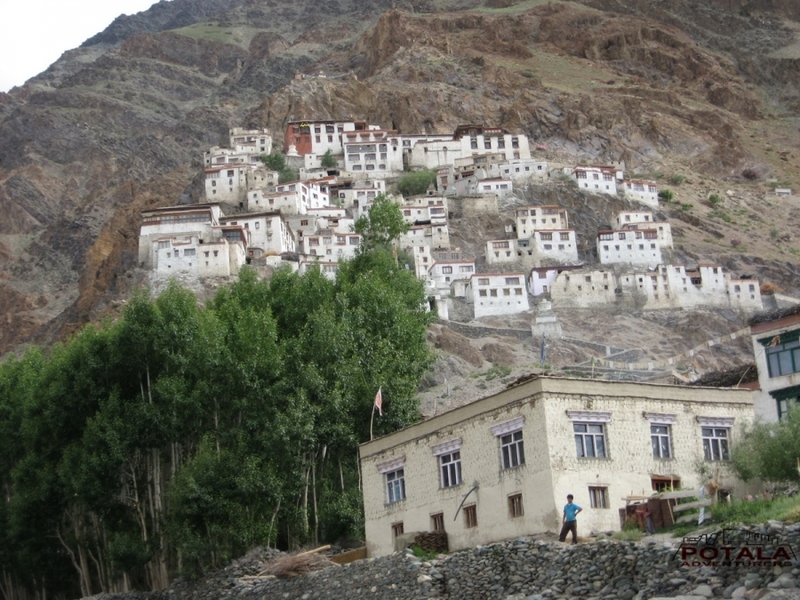 Enroute we visit some of the ancient villages before Kanji. 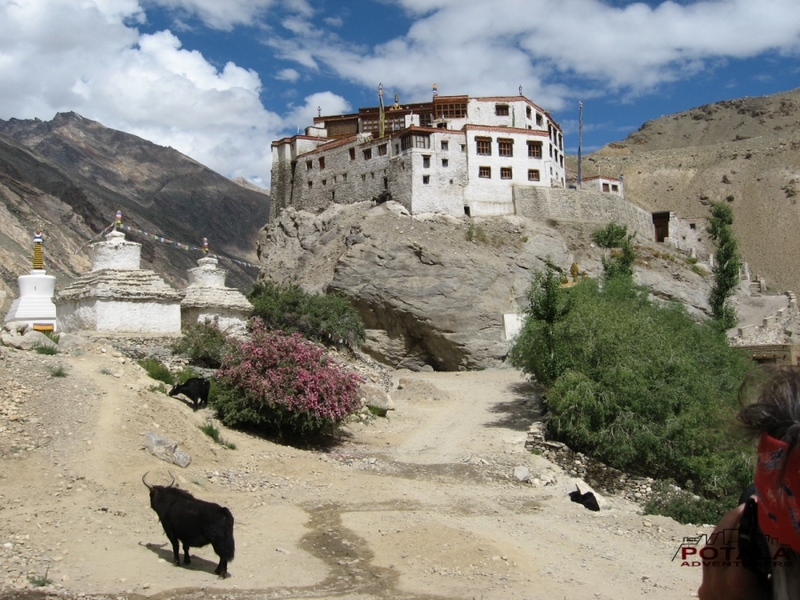 Beginning to trek from beautiful village of Kanji we climb to Yogma la with crossing of Shilakong and Sniugutse la pass at 5100m. 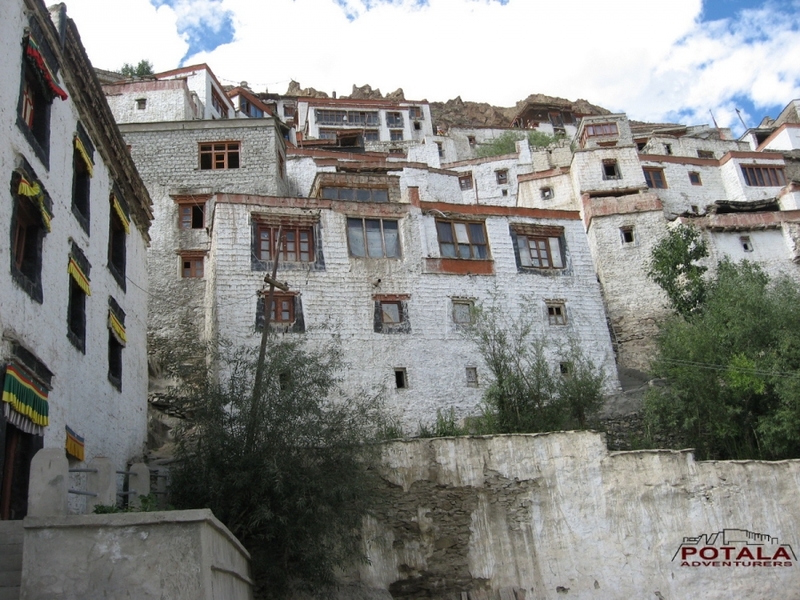 Joining to main trail at Photoksar we walked on route which is knows for many year as Darcha – Lamayuru or Lamayuru – Darcha. 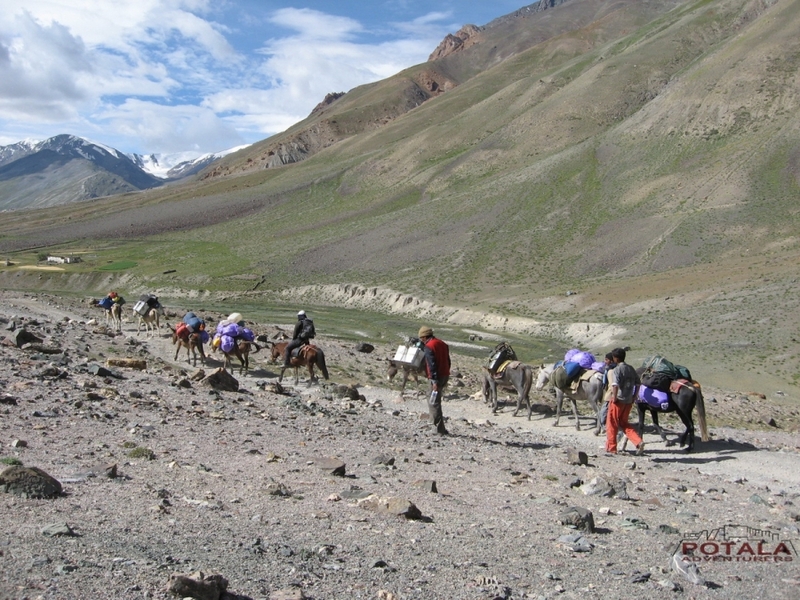 Ancient track, old pack horse trail and we cross numbers of villages. 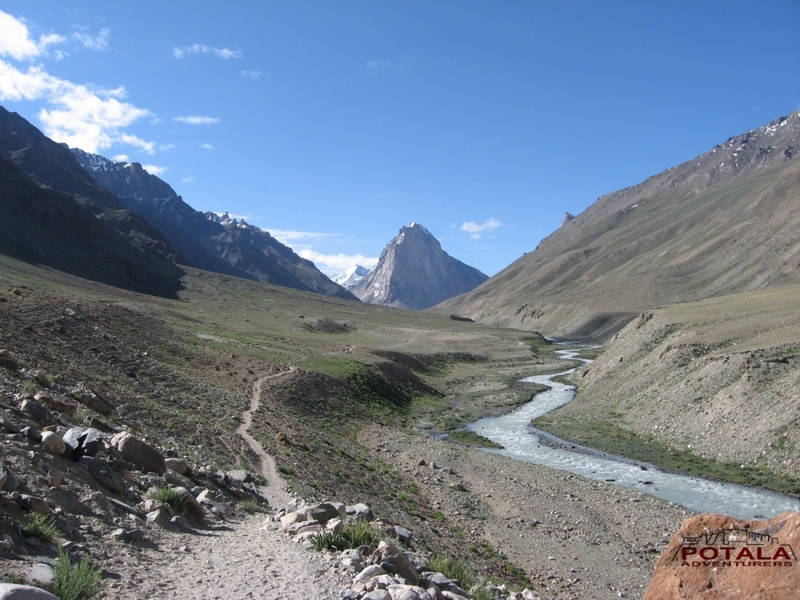 Finally following the Kargyak river chu we climb to our last high pass of Shingo la and enter in Lahaul valley. 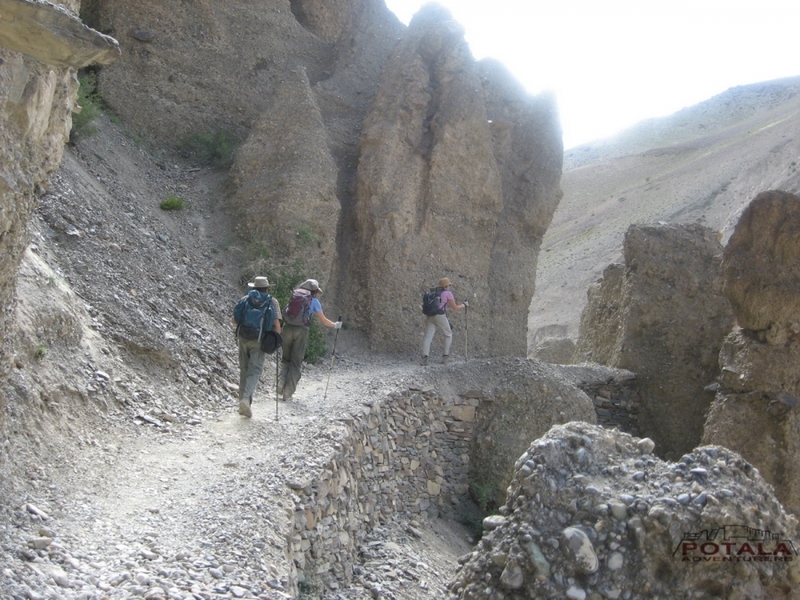 Our trek terminates at Zanskar Sumdo from where we drive to Manali by wonderful valley of of Tod, Gahr and Tinan along the Bhaga and Chandra River. 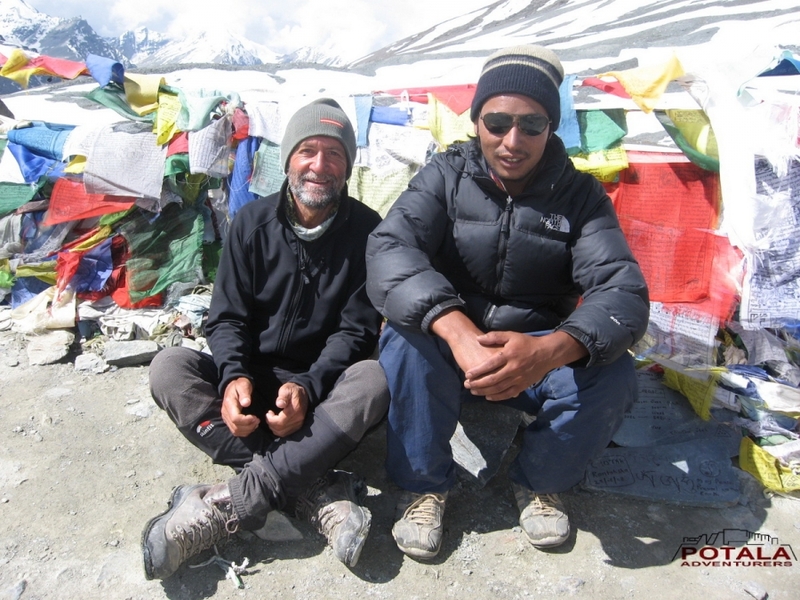 Day 6 Trek Nigutse La (5100m) - Spangthang / Urtsi Dok (4500m). 6-7 hrs. 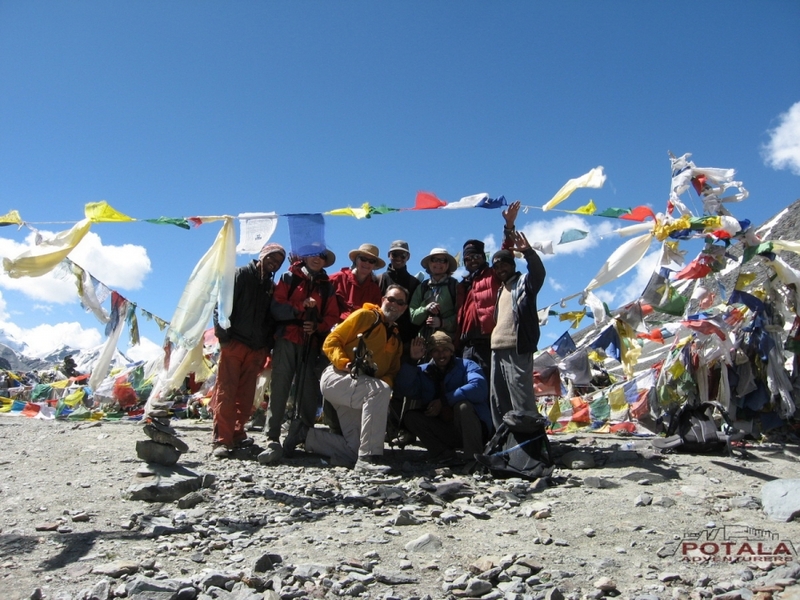 Day 8 Trek Boumitse La (4400m) - base of Singe La (Sengge La (4400m), 7-8 hrs. 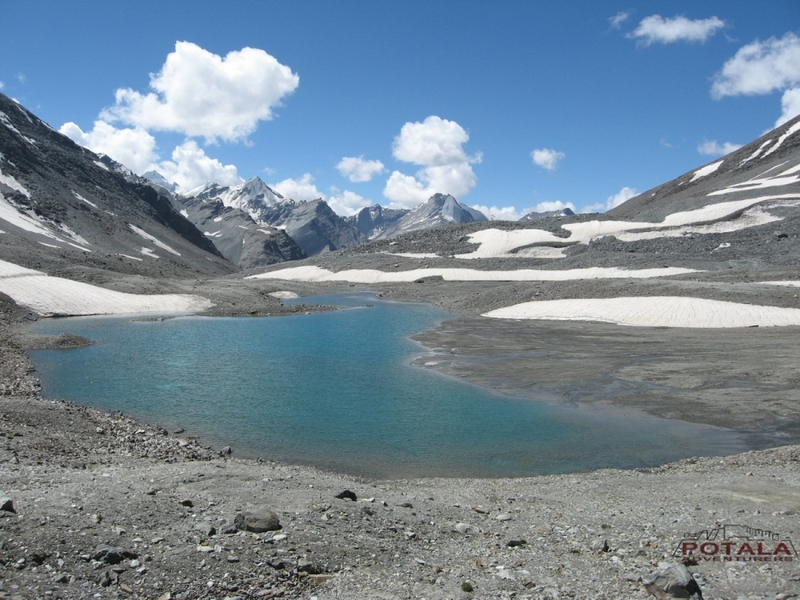 Day 14 Drive Zangla - Stongde - Karsha (3320m) - Sani - Padum (3600m). 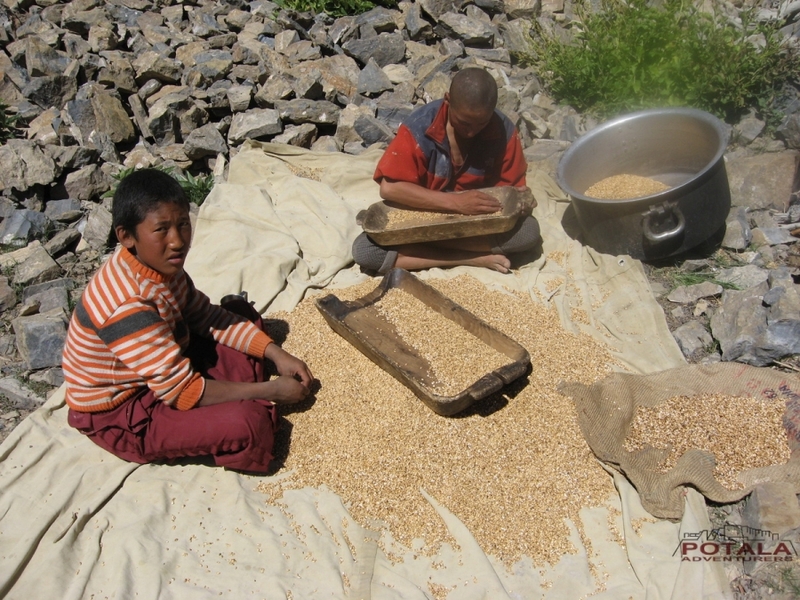 Day 15 Drive Padum to Raru (3800m) 1 hr and trek Ichar - Vipula (4000m) - Tsethang. 6 hrs. 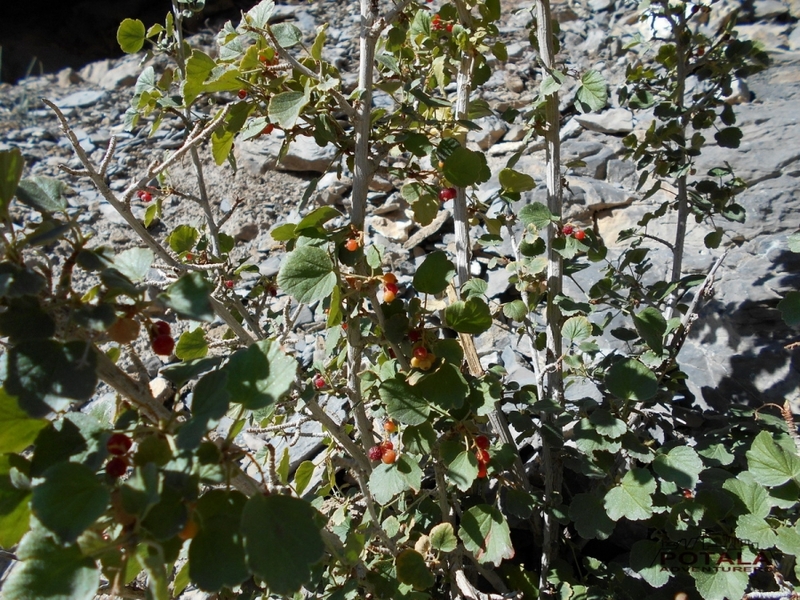 Day 16 Trek Cha - Phuktal (4055m) - Purne (3800m), 7-8 hrs. 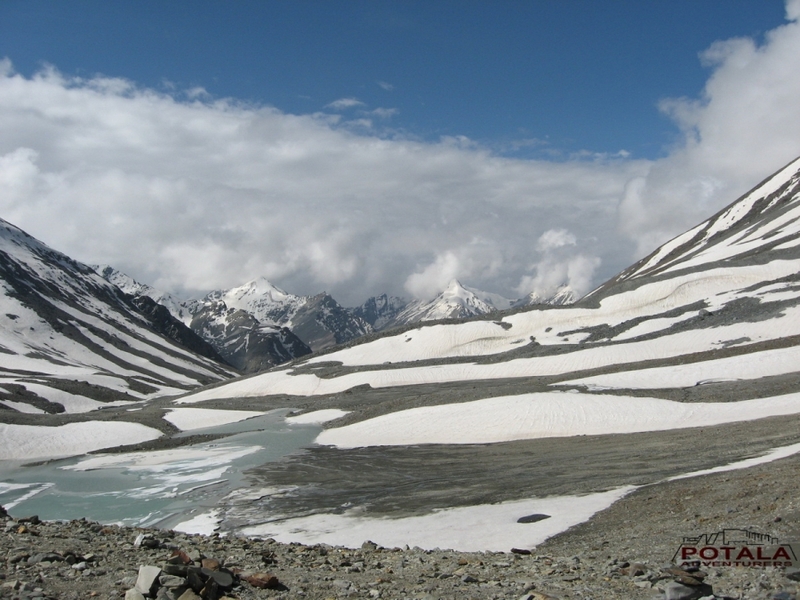 Day 20 Drive Darcha - Keylong - Rohtang la (3978m) - Manali 7 hrs. 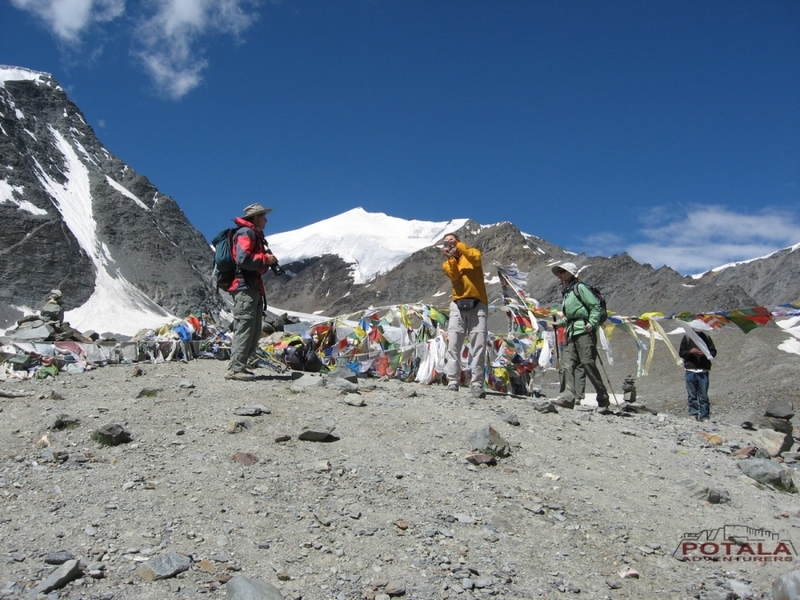 Right from the camp, start ascending up to top of Singe-la. 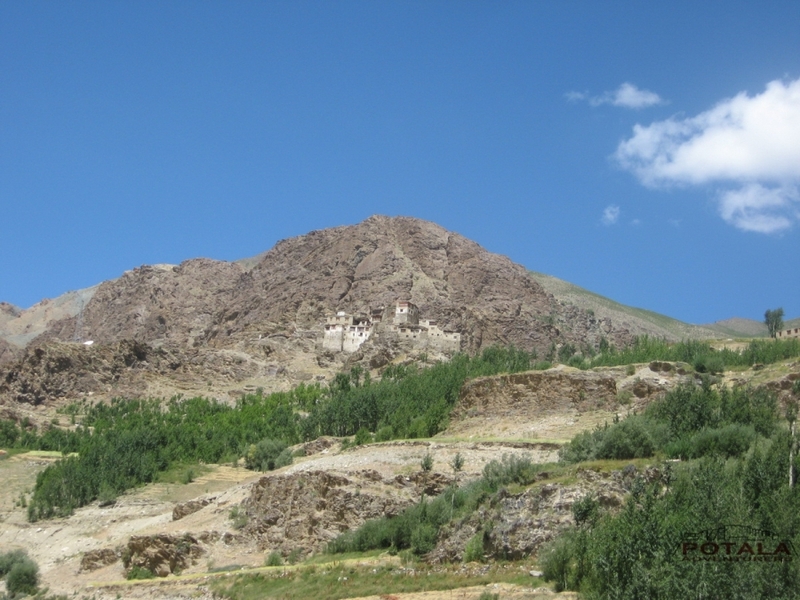 It is easy to ascend but 1200m before the top, it is steep ascend in zigzag. 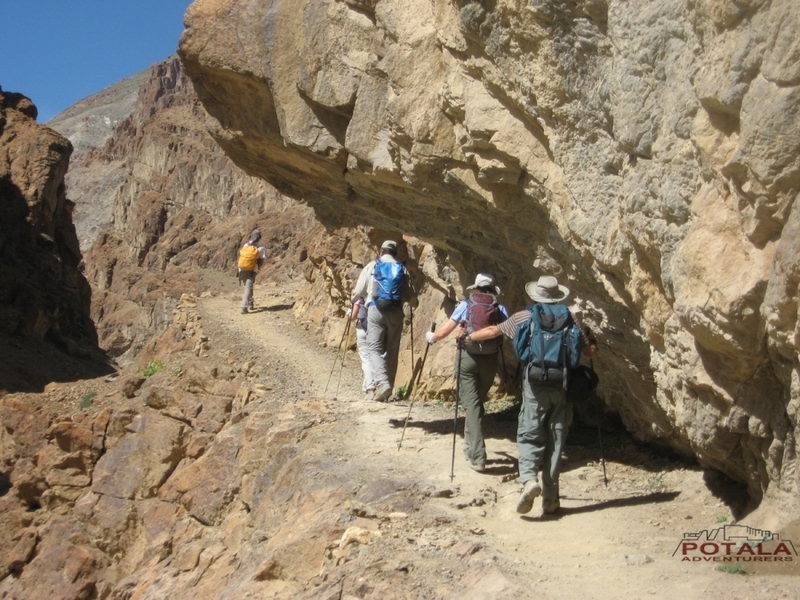 From the pass, the route descends steeply to a loose boulder strewn area. 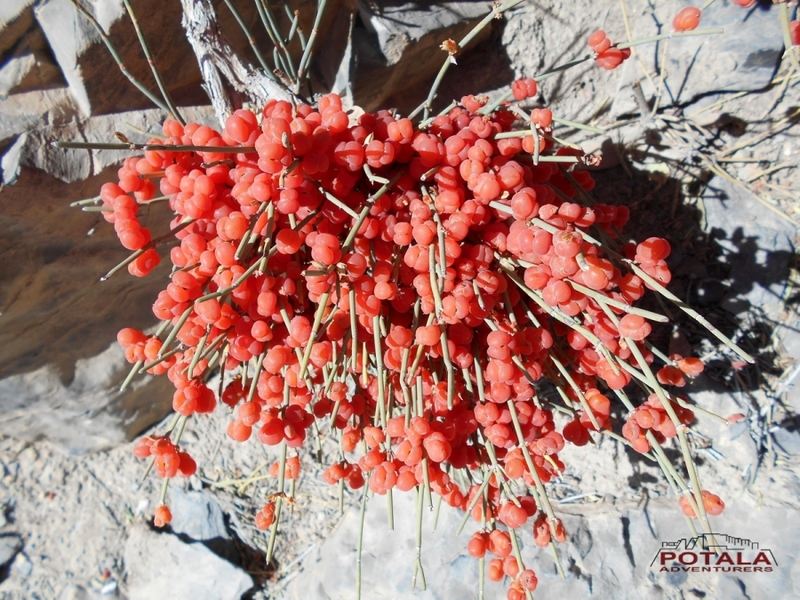 This is called Champado Gongma. 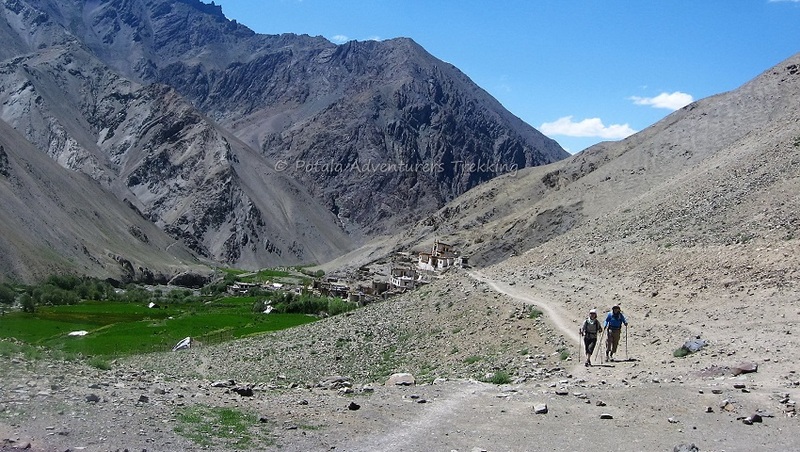 Continue along the right side of the valley, clear path up to village Skiumpata. 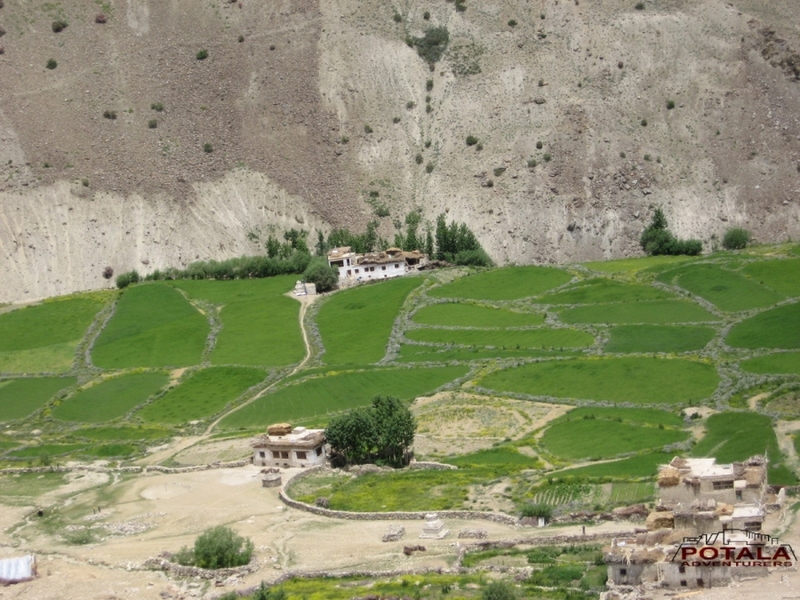 Beautiful and awesome view of landscape of the valley. 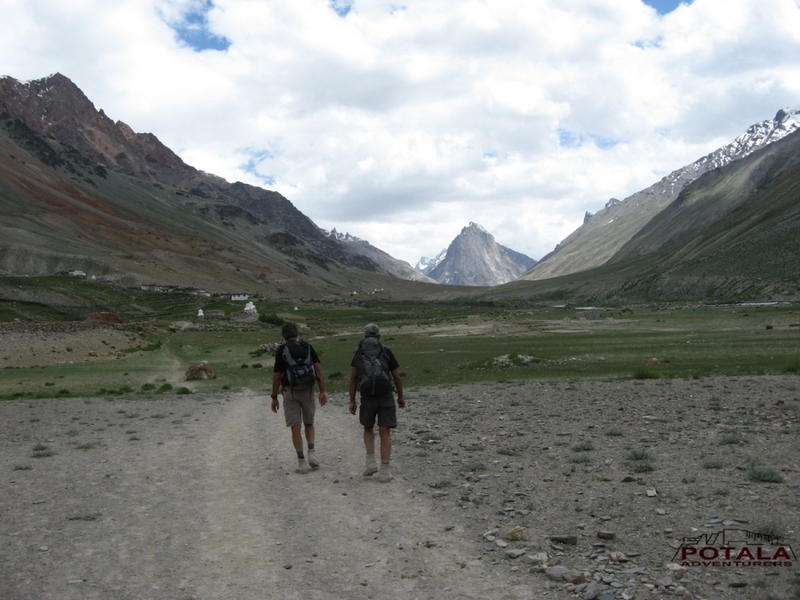 Follow the beaten easy track and on the way you find a junction. 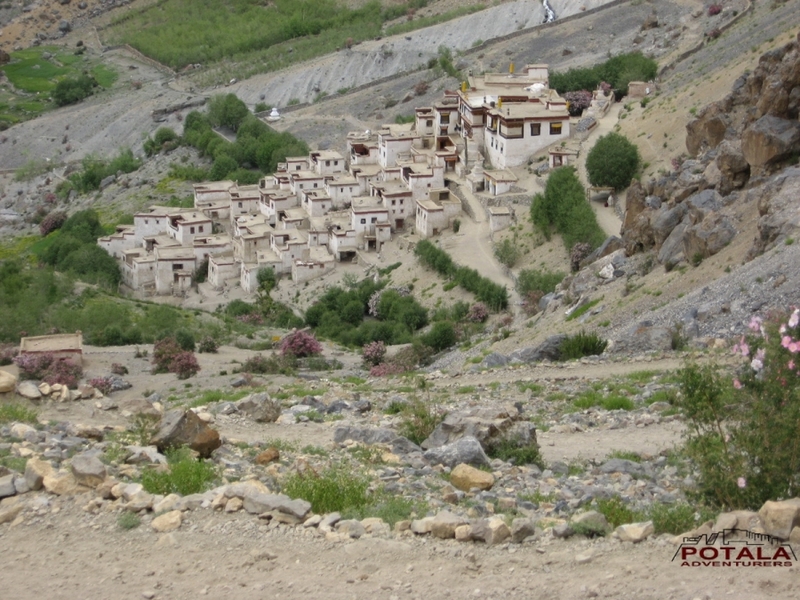 One goes straight towards Lingshed and another goes down towards Yulchung village that you see below. Take left handside and then descend down in zig zag clear path. 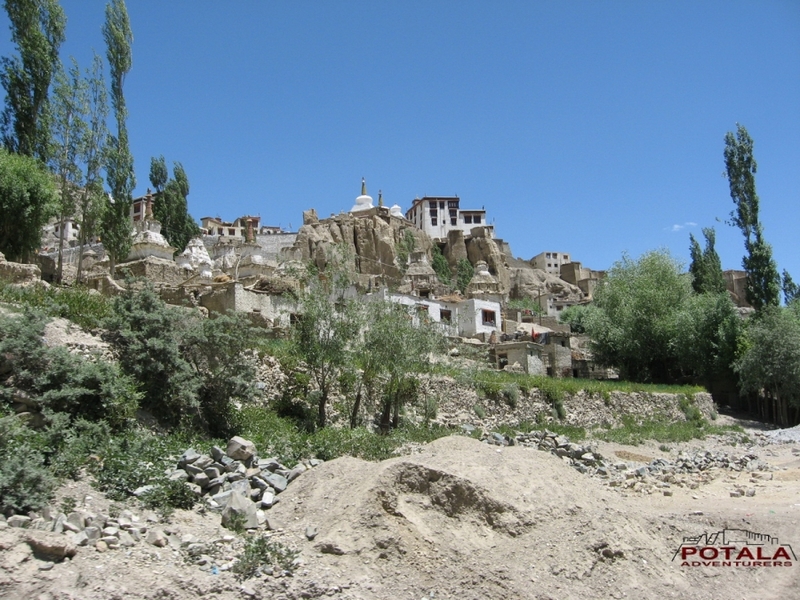 There is a great view of Nyerak far across Zanskar River, now we descent slowly to Lingshed and great monastery of Ligshed itself. 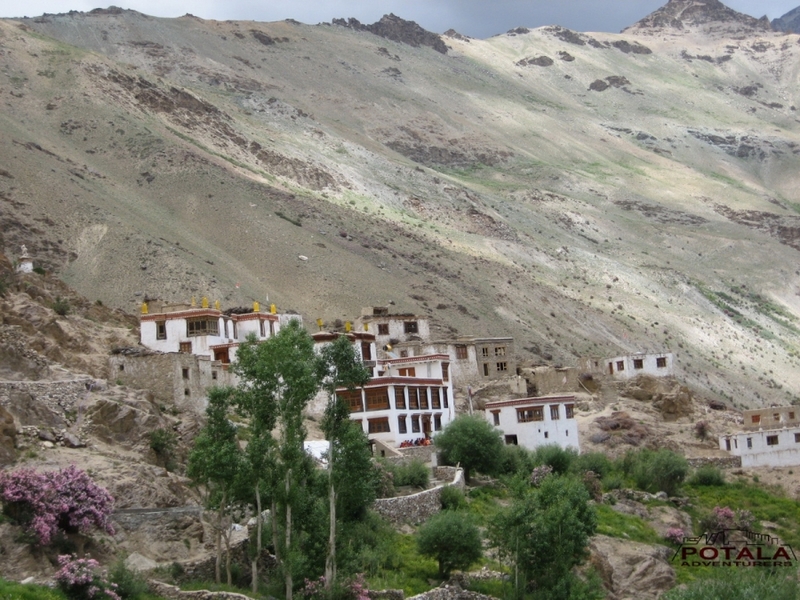 Continue through the village and upto base of Hanuma la. Overnight camp at Lanang. 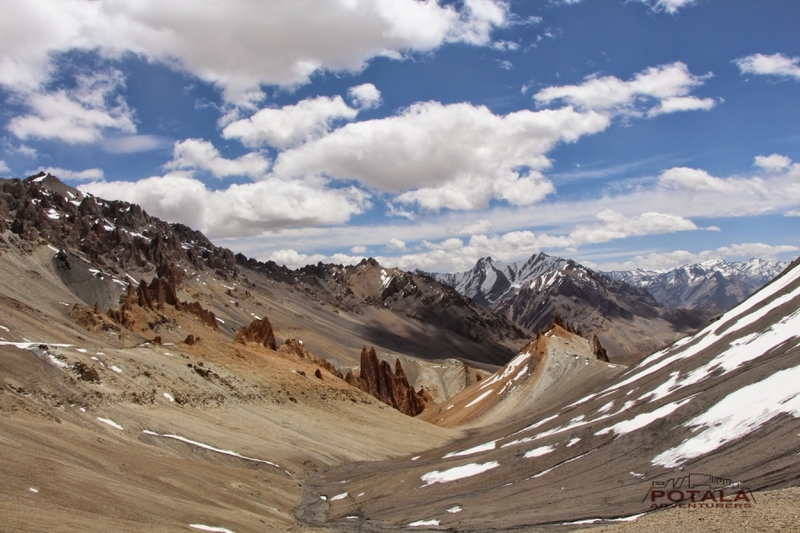 Later long ascents towards Hunuma la pass 4800m. 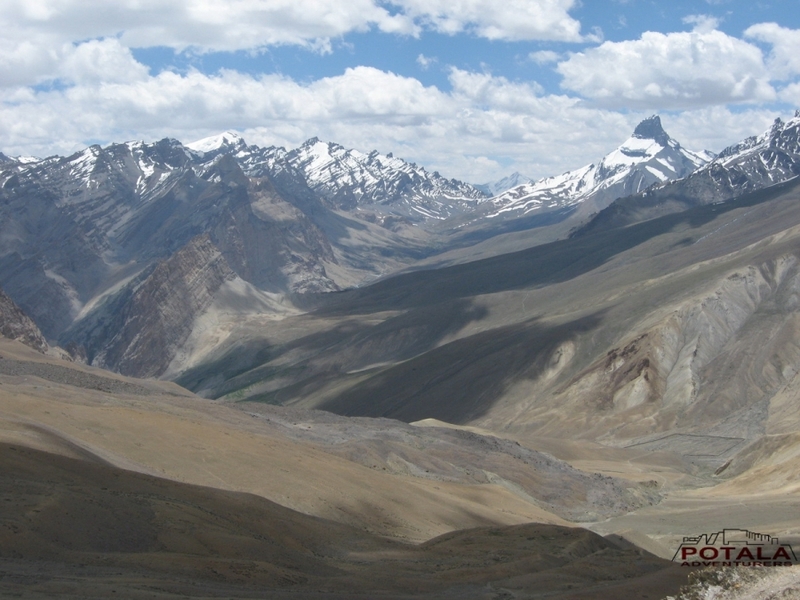 From top of pass panoramic view of Lingshed, Sengge la and Ladakh Mountain range. 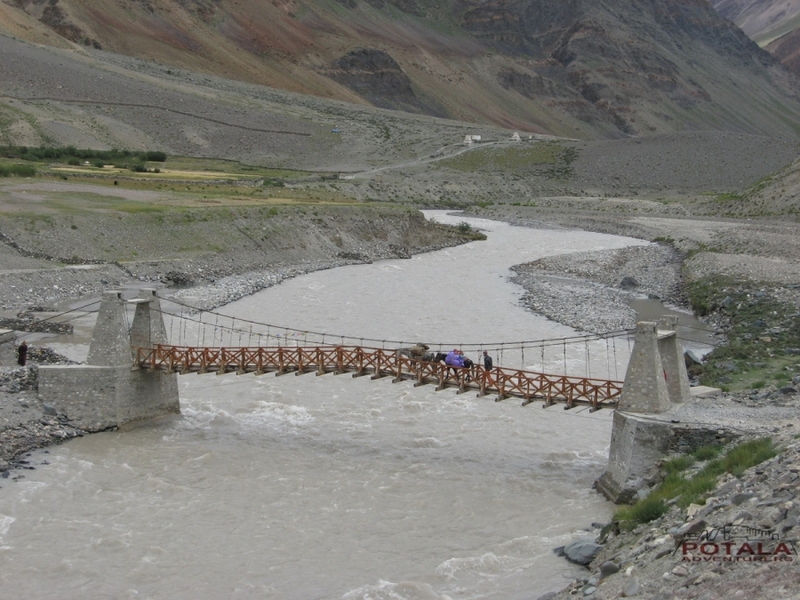 This pass is connecting point between Ladakh and Zanskar, than descent deep inside hanging valley until Snertse. 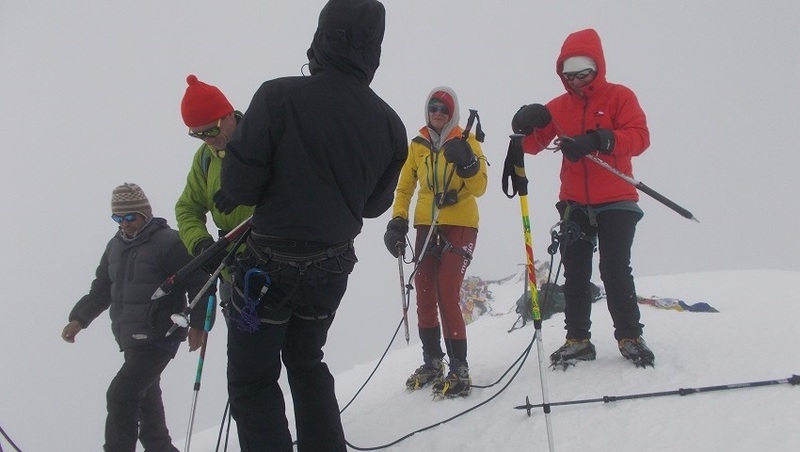 After Snertse long descent towards Oma tokpo where we camp for tonight. 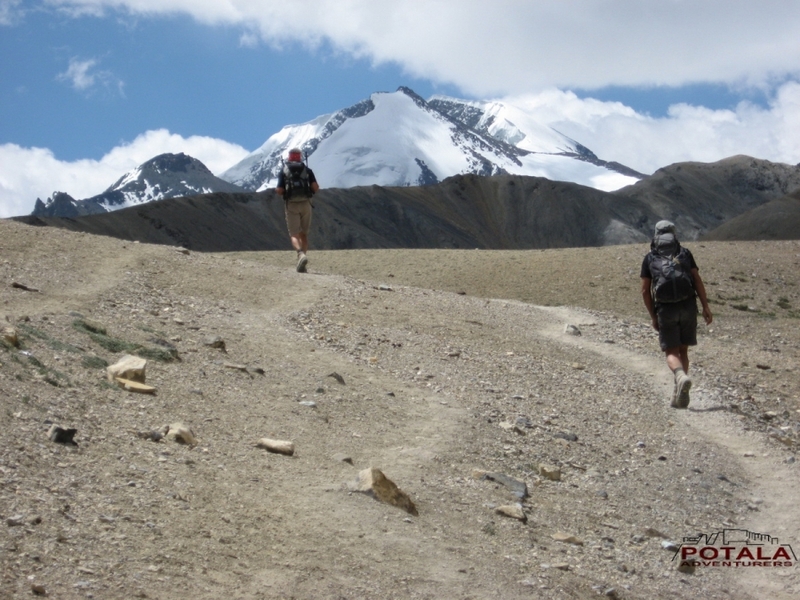 Crossing the oma tokpo long ascent towards Perfi la 3950m. 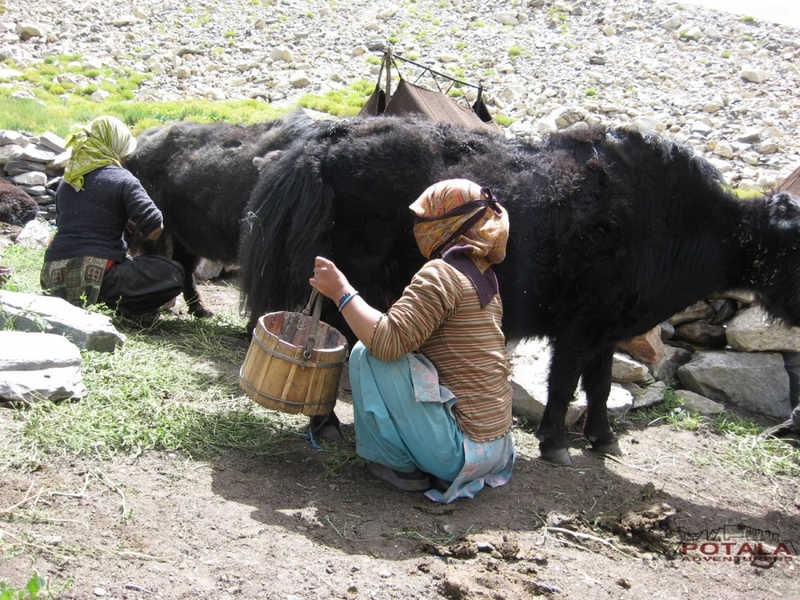 It’s the last pass between Kanji - Zangla. 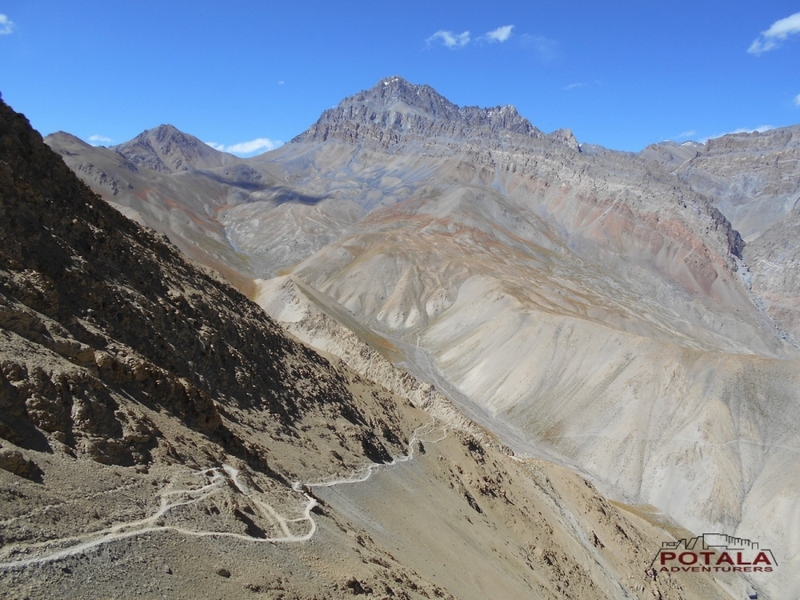 From top we will be rewarded with great view of Zanskar Mountains and could visible the Hanumil from pass. 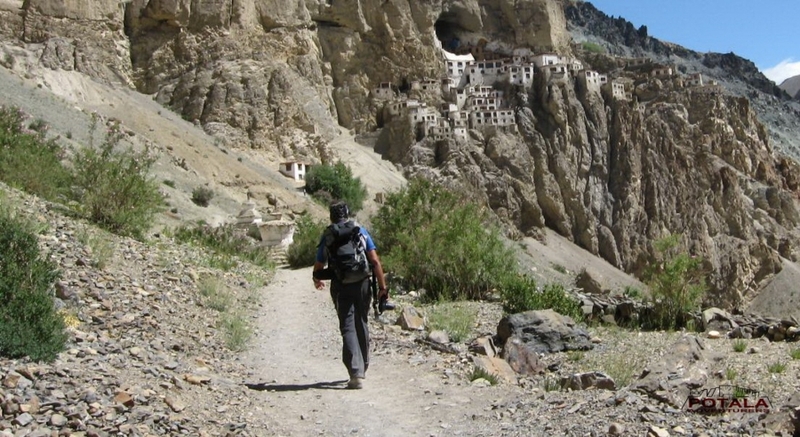 Last patch we trek along the Zanskar River to village of Hanumil and overnight camp. 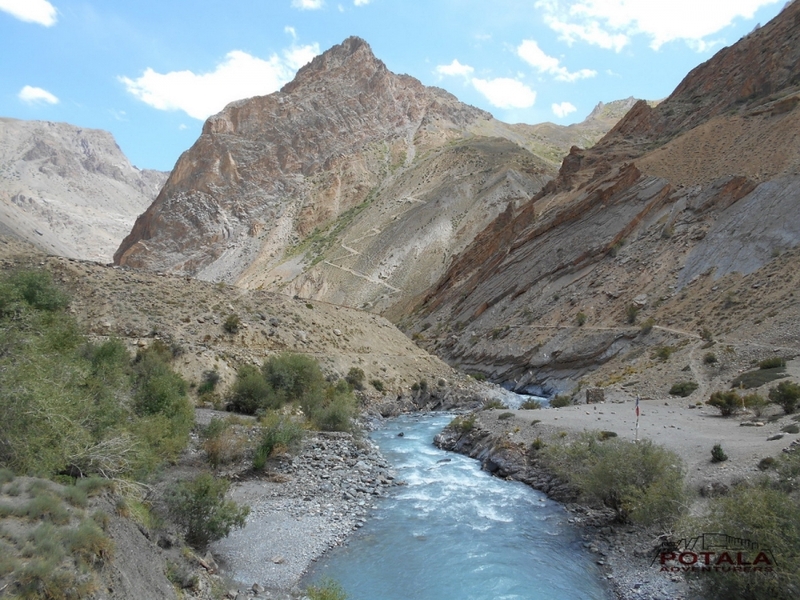 Today after breakfast we follow the left bank of Zanskar River on relatively level path. 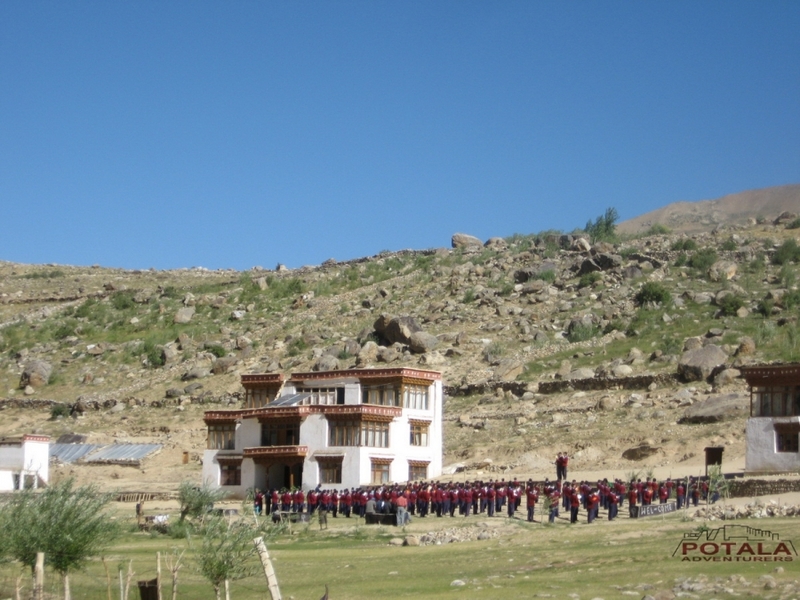 We cross the village of Pidmo 3420m. 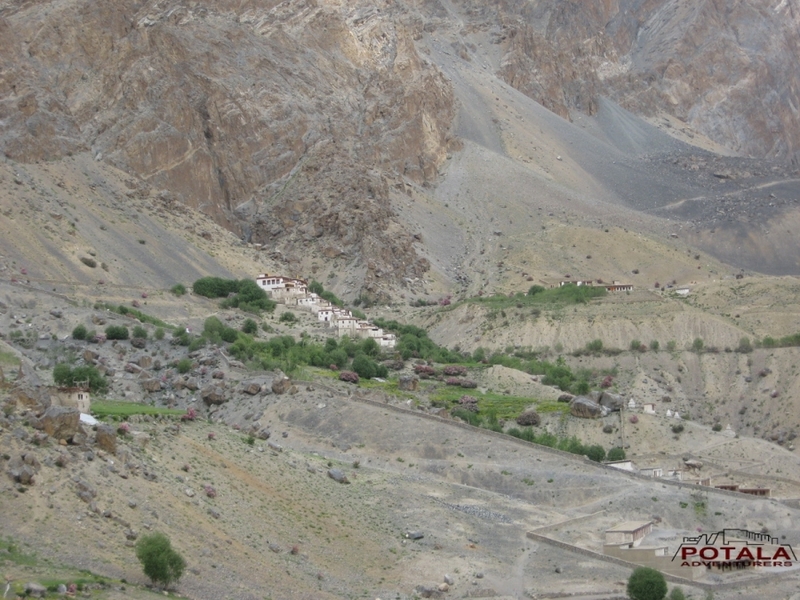 Small village located beside Zanskar River. 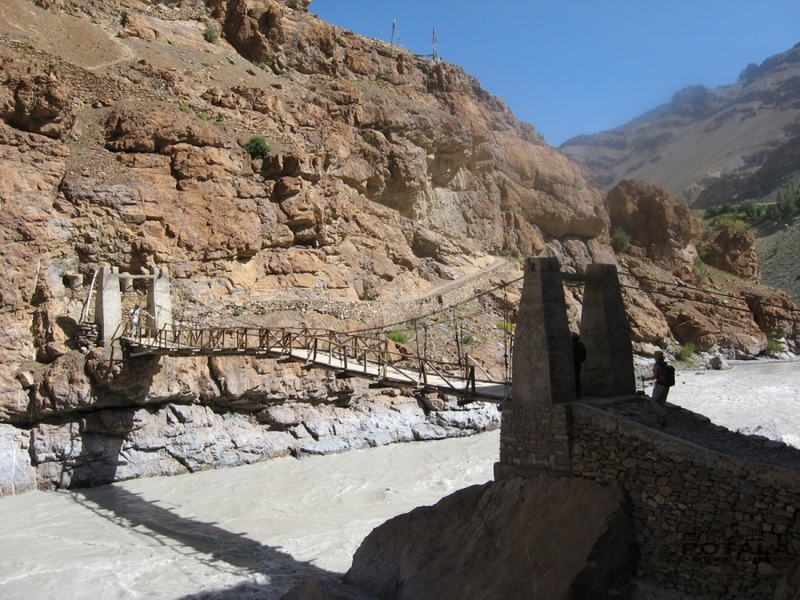 We cross the bridge on Zanskar River and follow the right bank of this River upto campsite of Zangla. 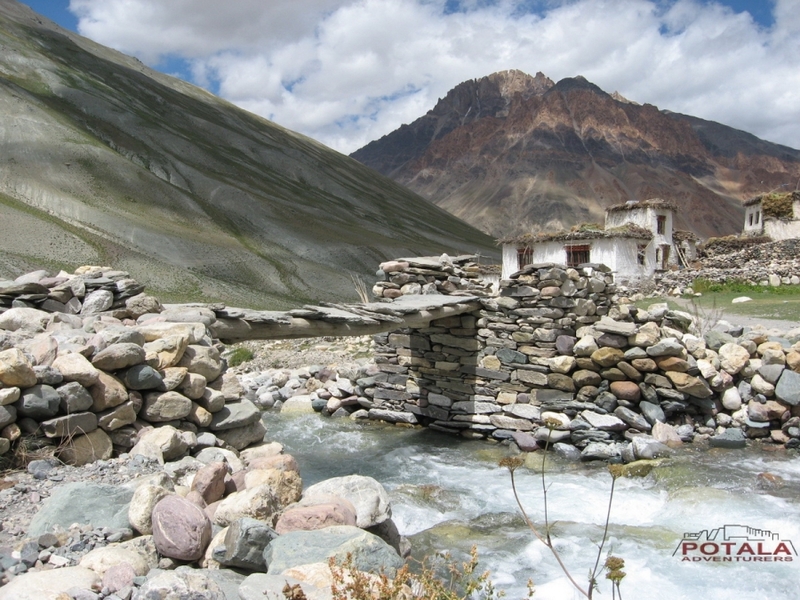 Beautiful campsite. 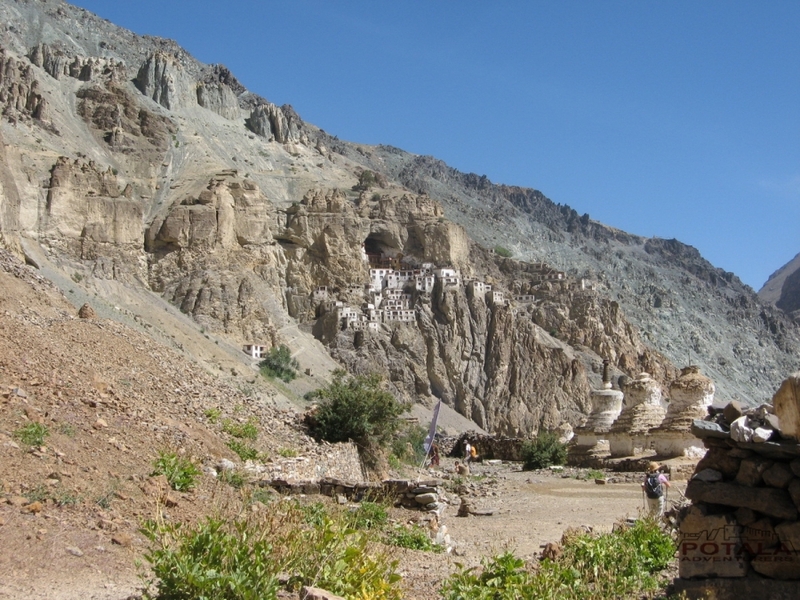 Day 14: Drive Zangla - Stongde - Karsha (3320m) - Sani - Padum (3600m). 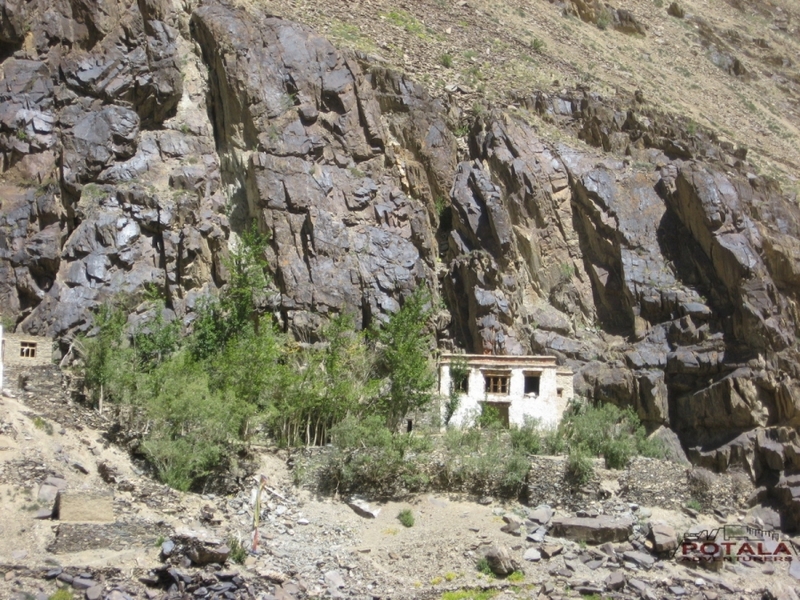 Day 15: Drive Padum to Raru (3800m) 1 hr and trek Ichar - Vipula (4000m) - Tsethang. 6 hrs. 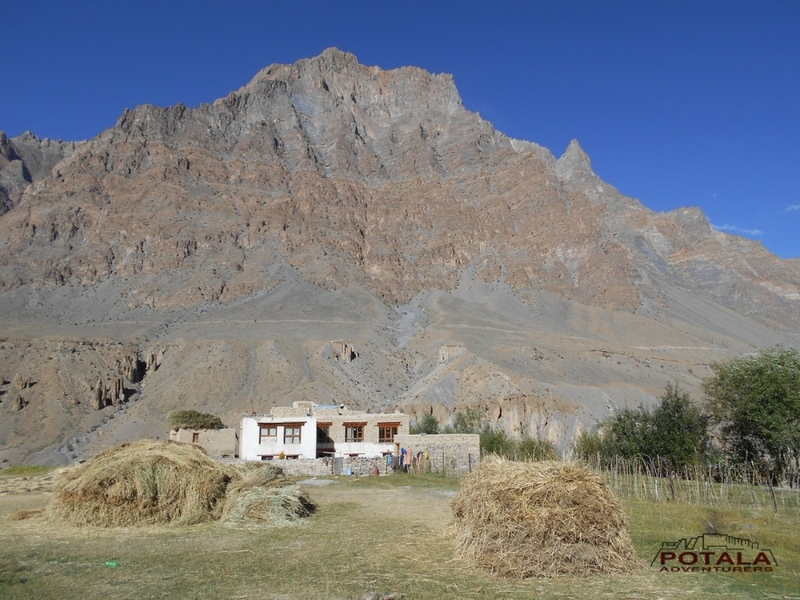 Today an early departure from Padum, we drive to Bardan along the Tsarap tchu and enter in Lungnak valley. 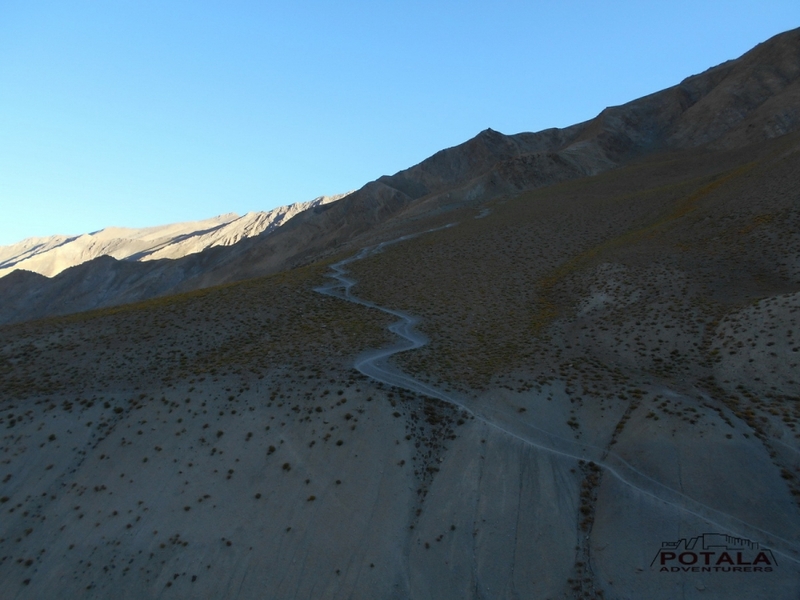 The drive is on dusty trail usually a foundation of road to Darcha over Shingo la pass. 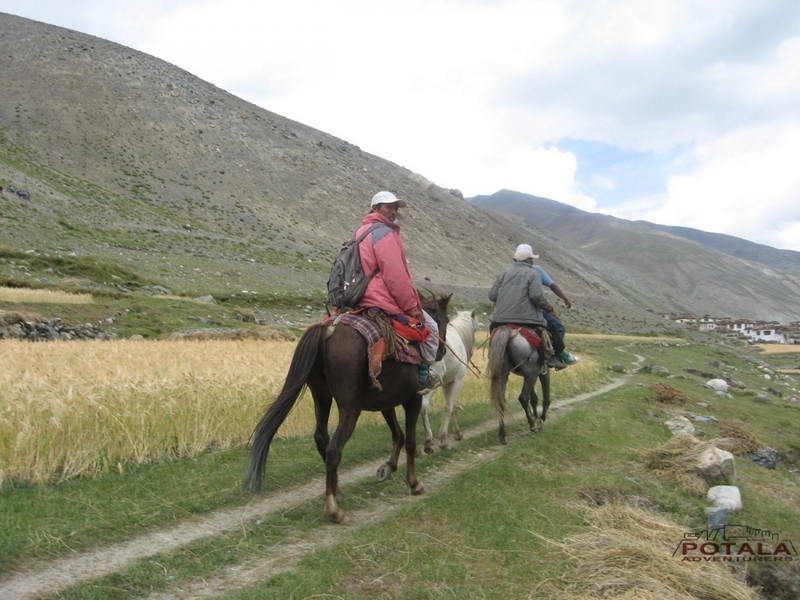 We follow this dusty trail up to Raru village. 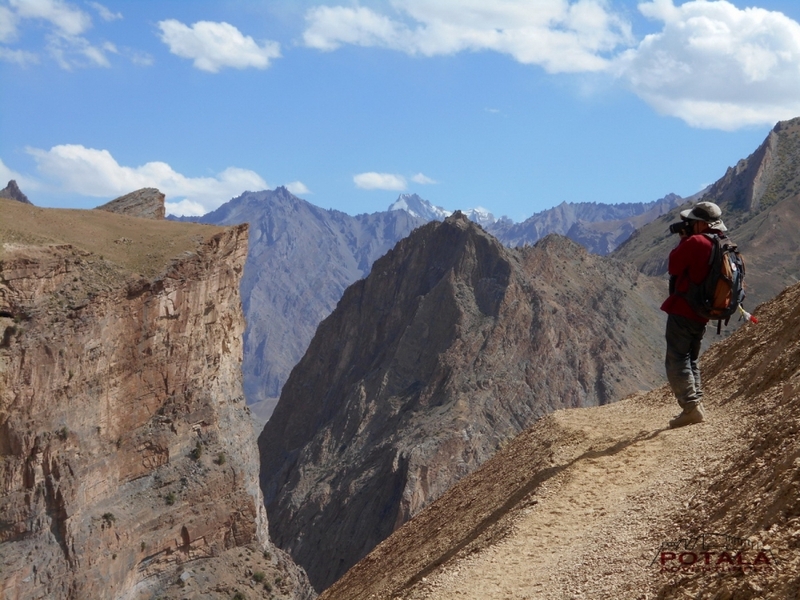 We continues to our trek on a well define ancient trail with amazing and spectacular view of landscape. 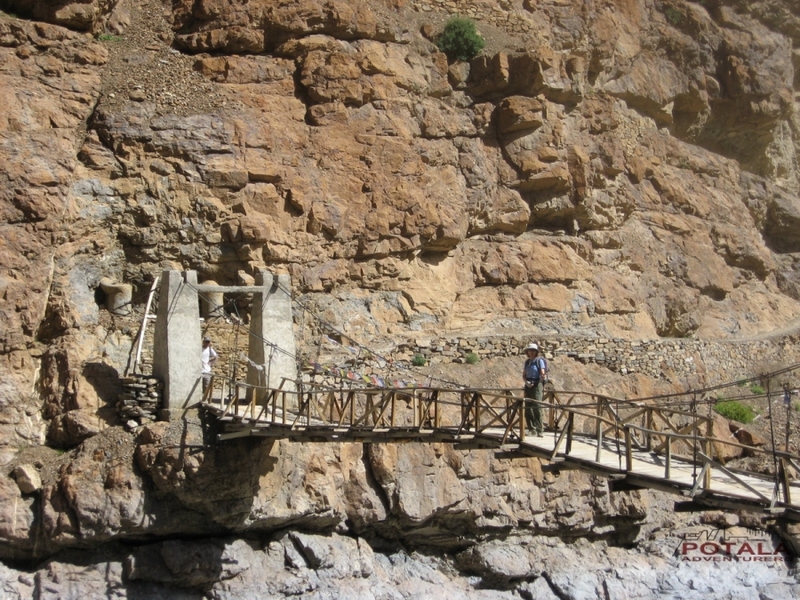 At first we descend down to Tsarap tchu cross wooden bridge and continue along the river back up to Tsethang village via passing beautiful Ichar village. 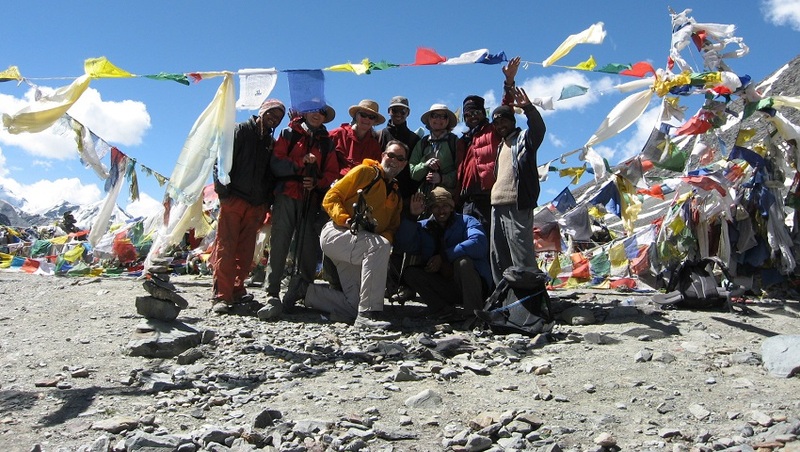 Overnight camp at Tsethang (3900m). 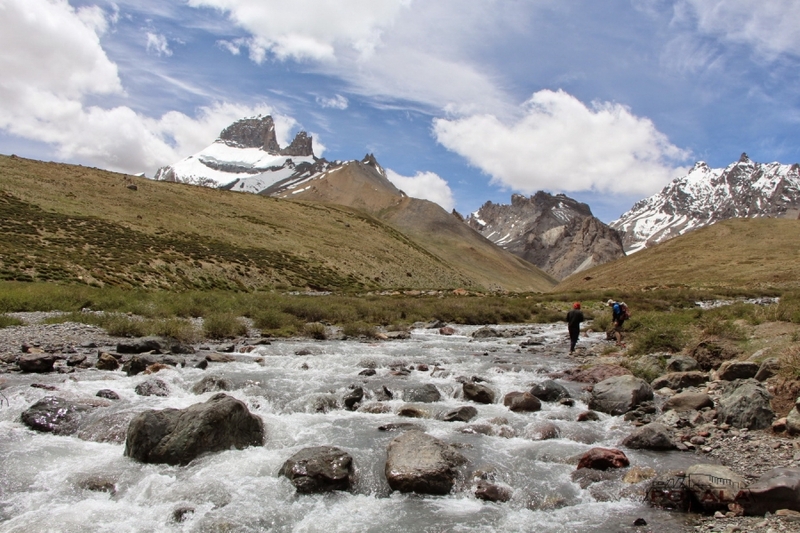 Purney is situated at the confluence between Tsarap and Kurgiak. 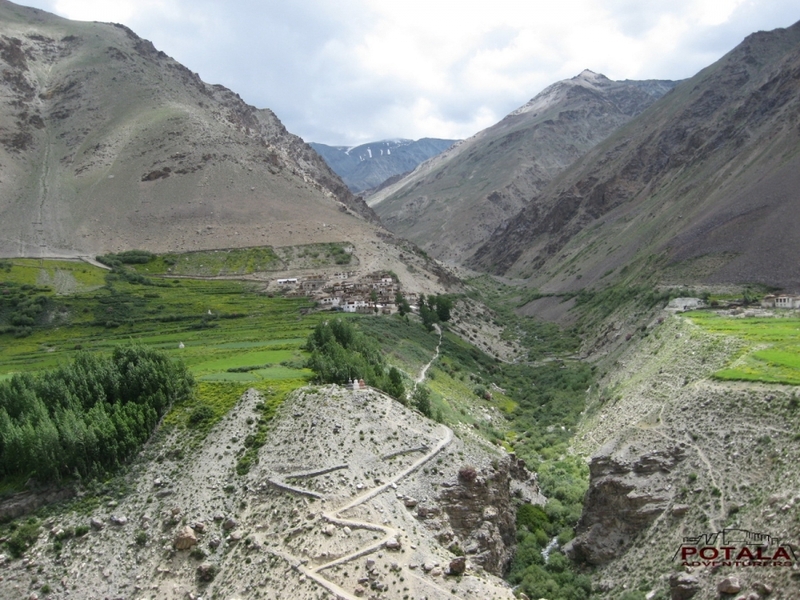 We take a short descent to bridge and climb steadly to Hal, Testa and continue along the right side of the valley. 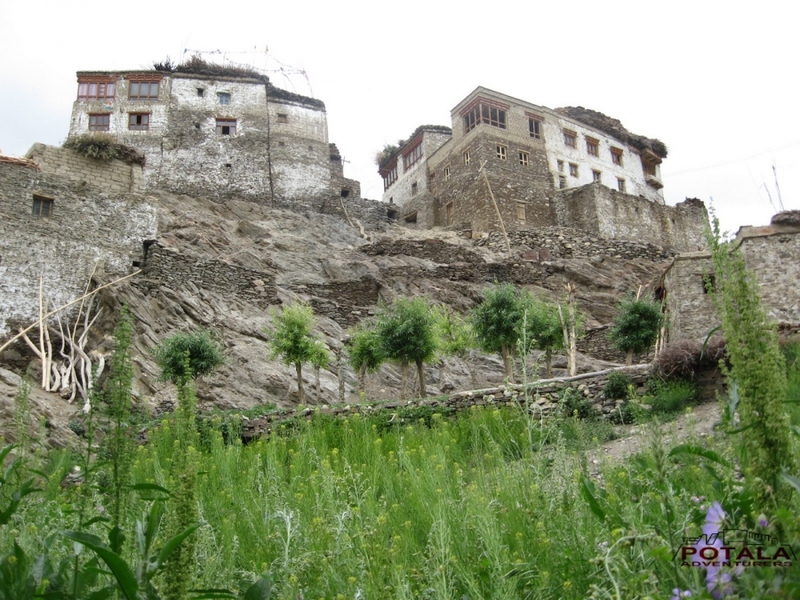 We pass through beautiful and charming villages of Testa 3900m and Karu. 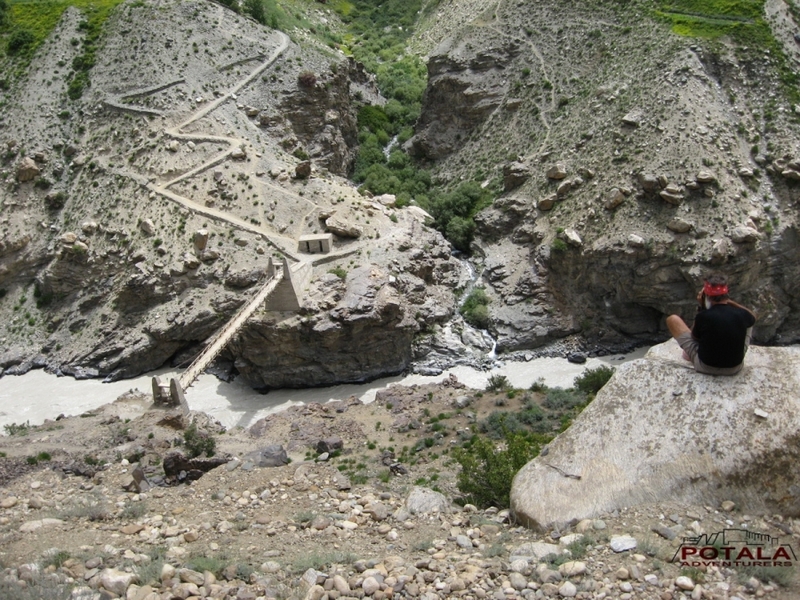 We cross the river just before Tangtse village. 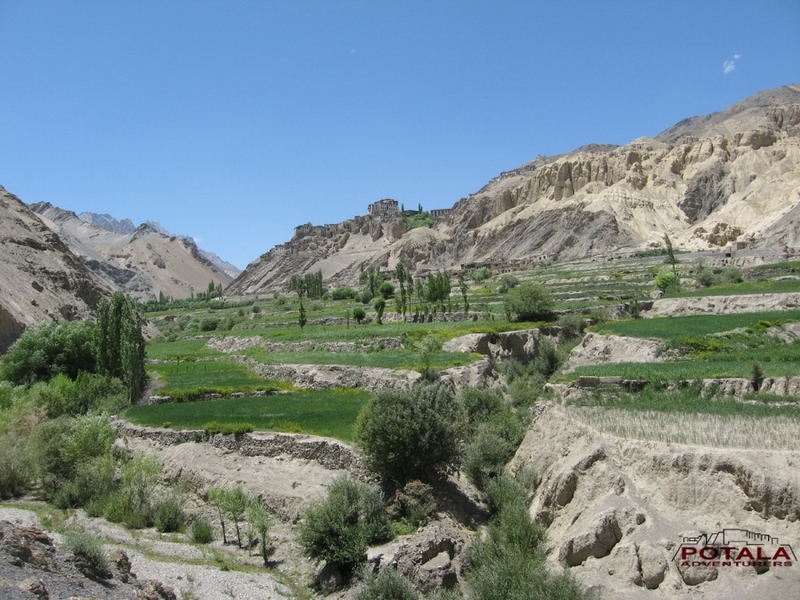 Continue to trek along the right bank of Kargiak River we arrive at Kyin village, one of the highest villages in Zanskar region. 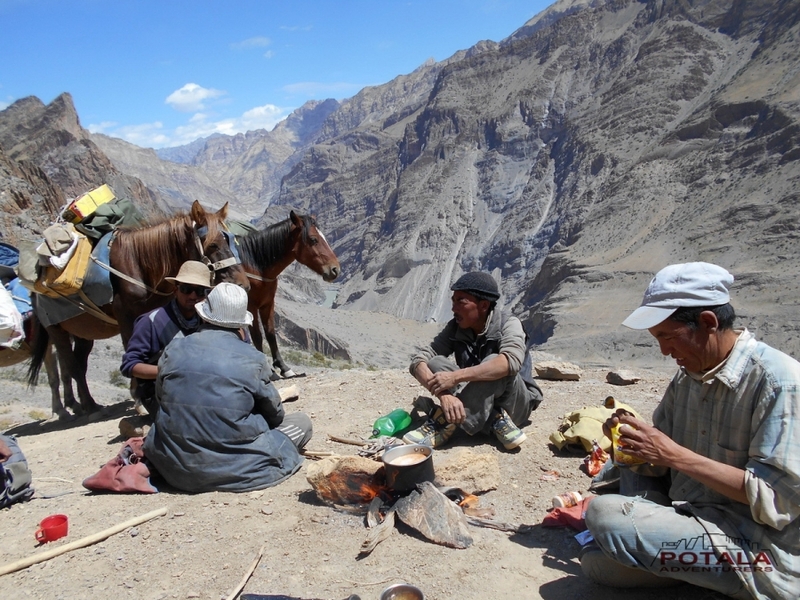 Overnight camp at Kyin. 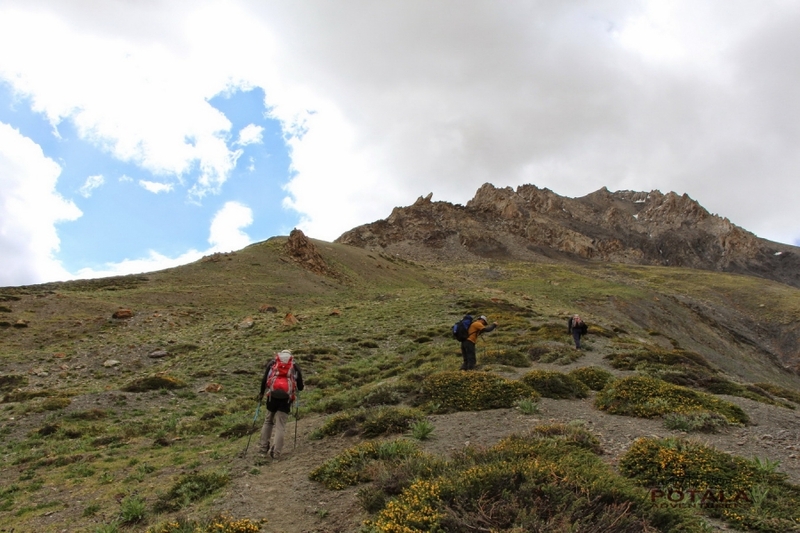 Today leaving Kargyak village behind, continue along right bank of River, a well-defined trail leads us to Gombo Rangjon peak. 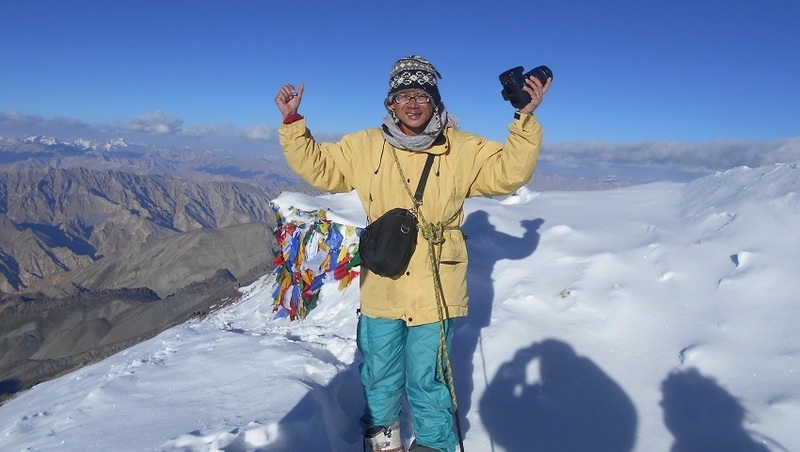 An impressive summit along the trail is magnificent. 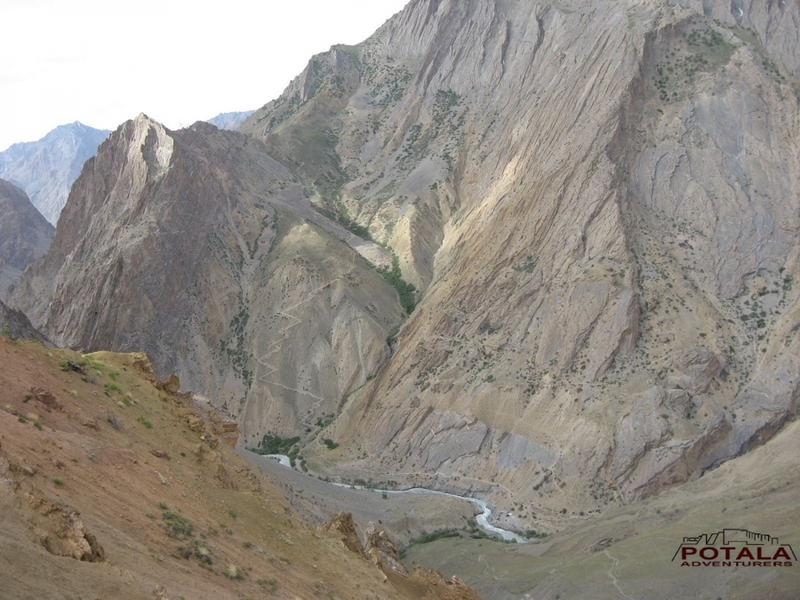 The valley ends and the doksa of Kargyak people can be seen as dotted on terrain. 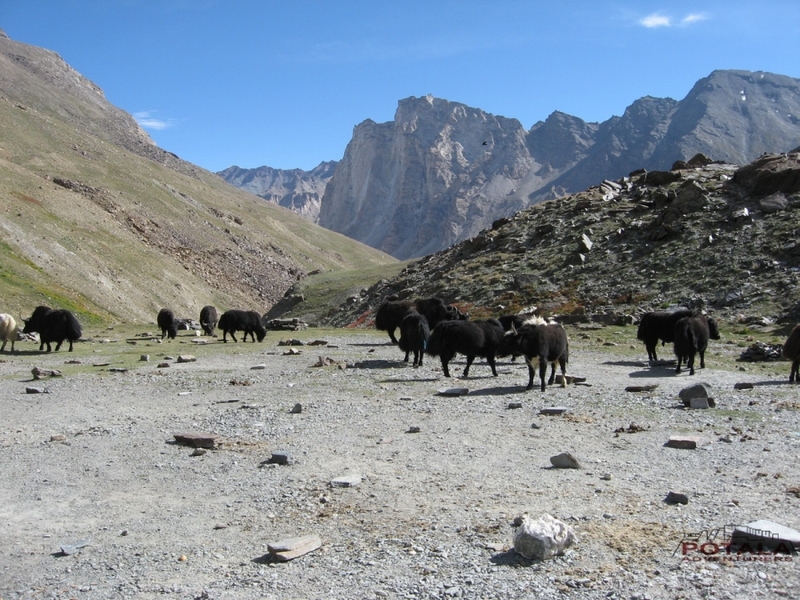 This area is high pasture land for yaks, dzo and sheep. 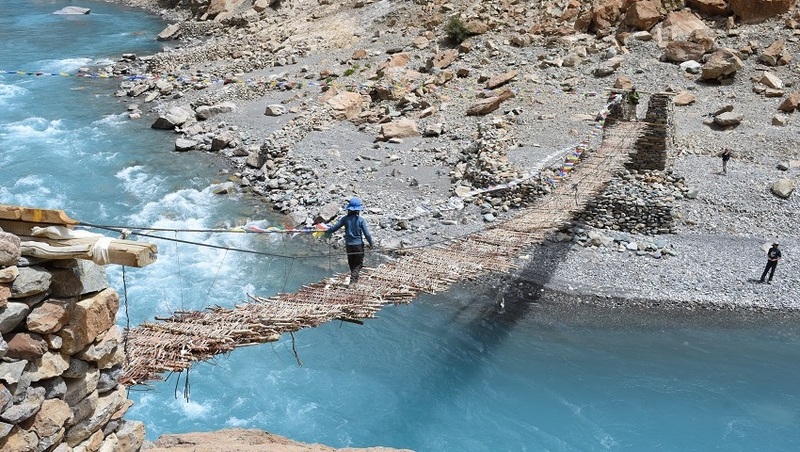 We cross the stream and cross the Lakhang doksa. 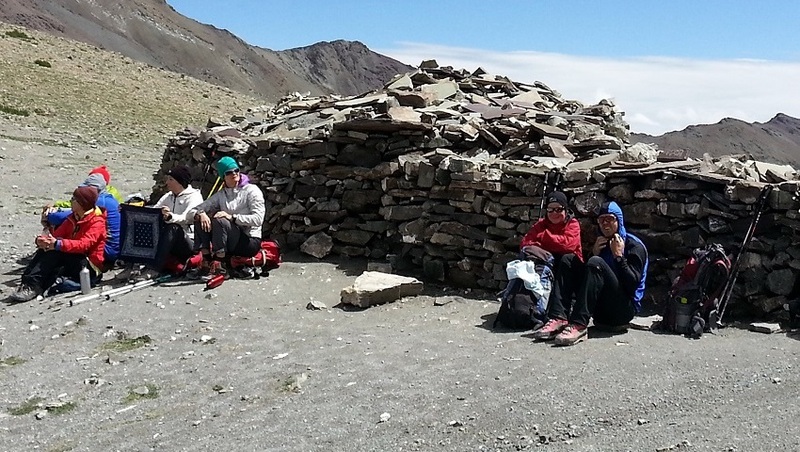 Now we climb for 25 minutes to reach campsite of Pankeya 4700m. Overnight camp. 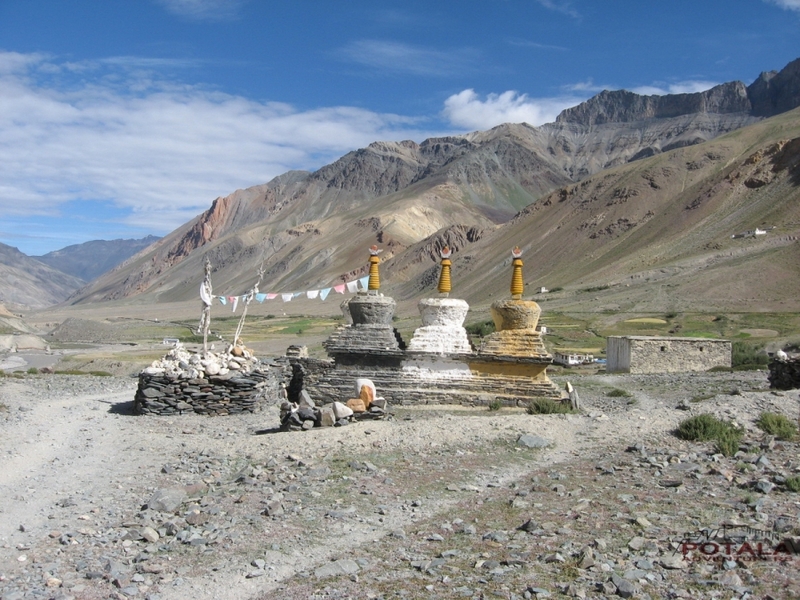 Today we climb towards Shingo la pass or Shinkun la 5090m, the highest point of our trek. 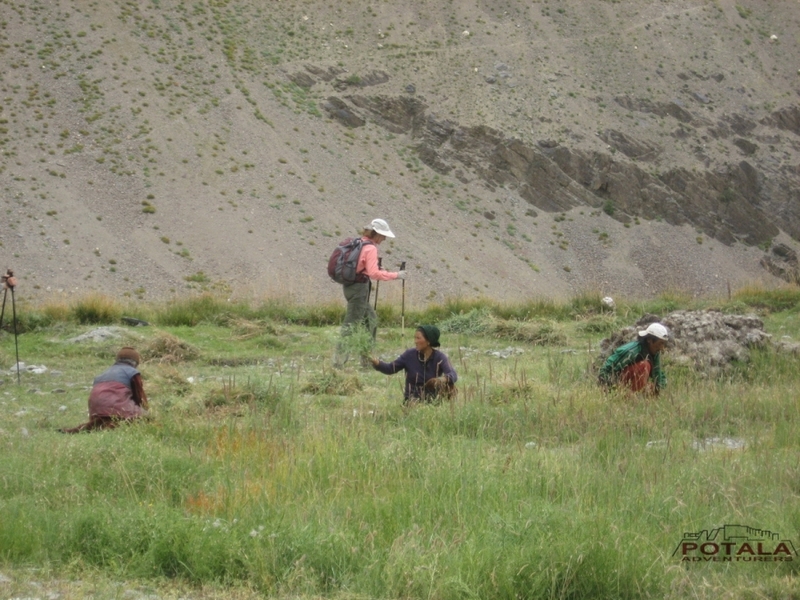 Right after camp we climb gently on high pasture terrain to base camp, next patch of trek over rock fields and glacier. 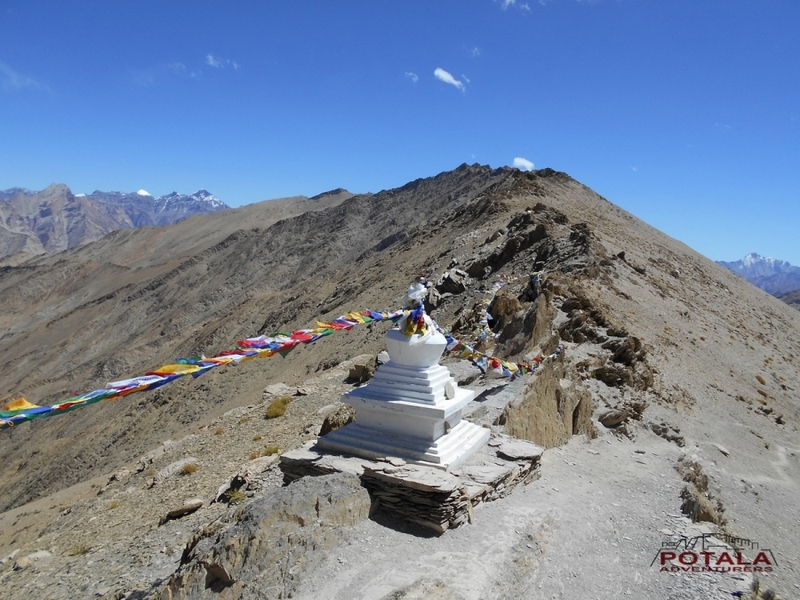 Top of Shingo la pass there are prayer flags and mani stones are telling story of those people cross over years back. 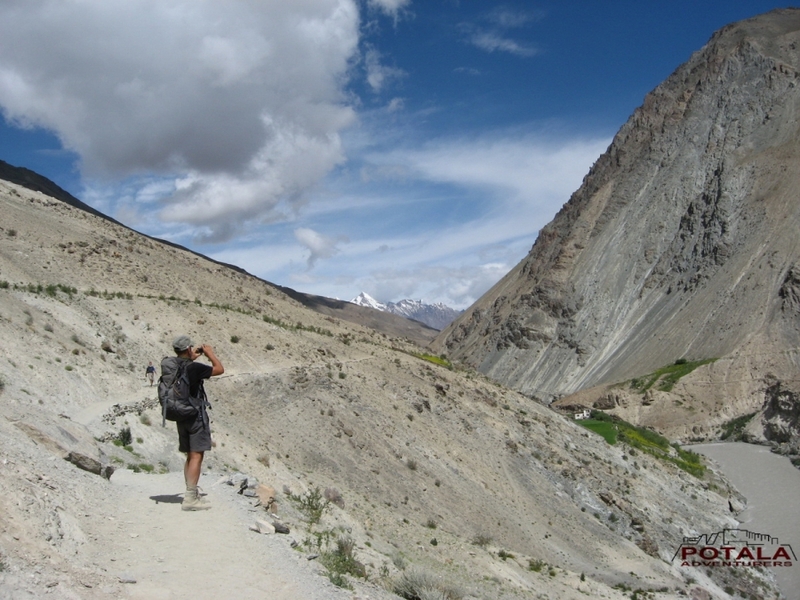 With impressive view back to Zanskar side the valley we trek and summits rising above 6000m of Great Himalayan range. 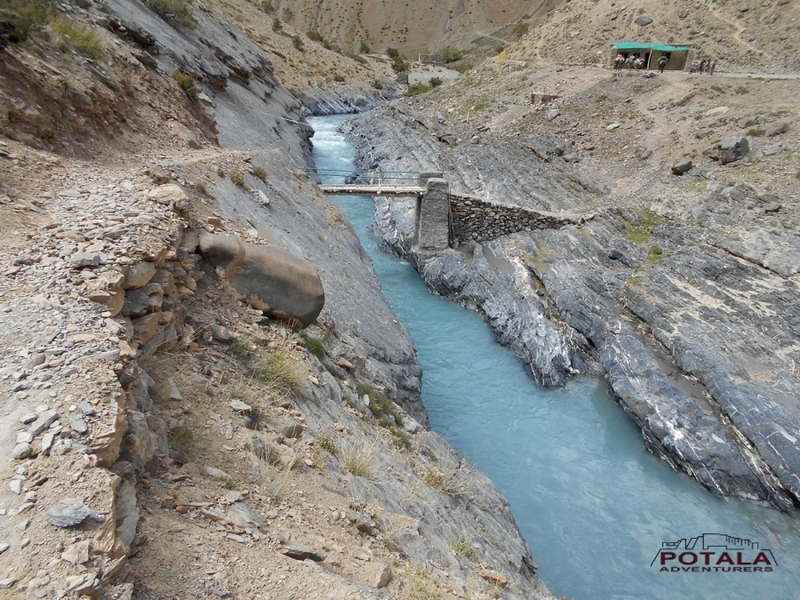 The road has open up this pass and its officially open for public. 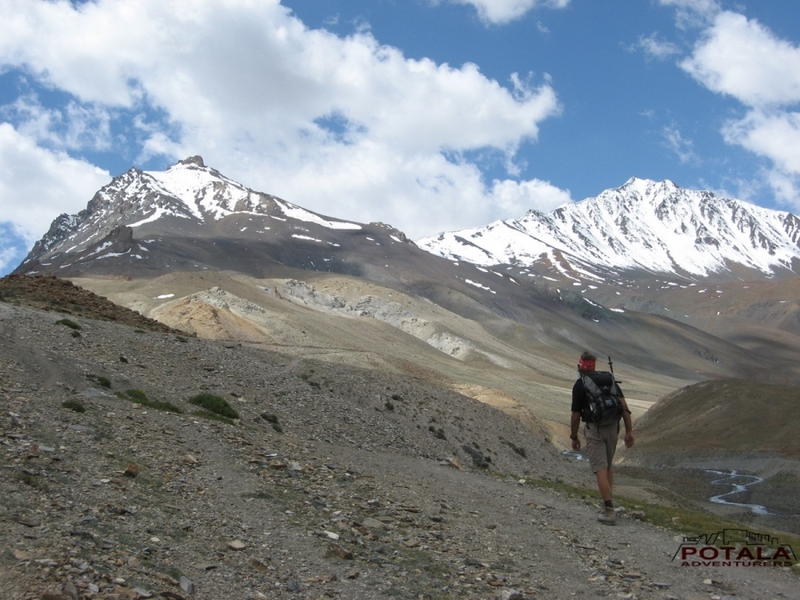 We descend to Chumik Marpho, Ramjak and continue to Zanskar Sumdo camp. 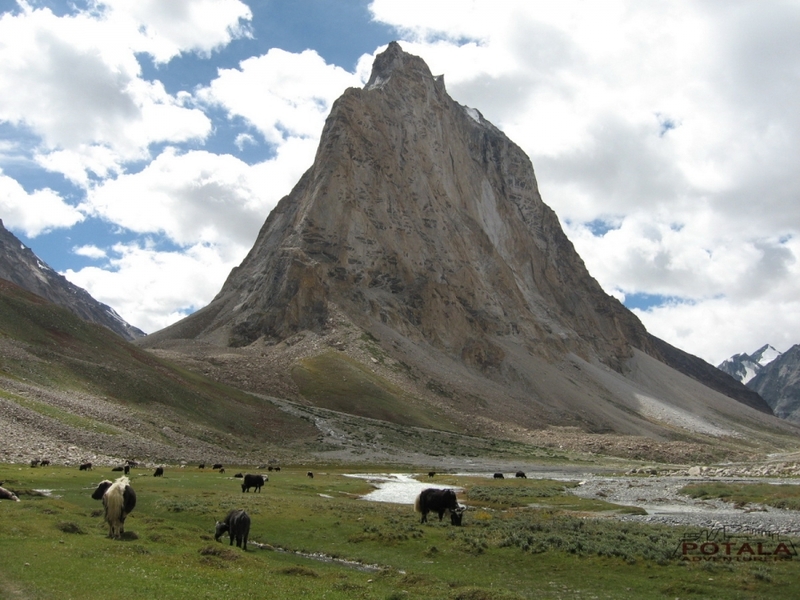 Our vehicle will be waiting for us at Zanskar Sumdo, here and we say good bye to our horsemen and drive to Darcha. 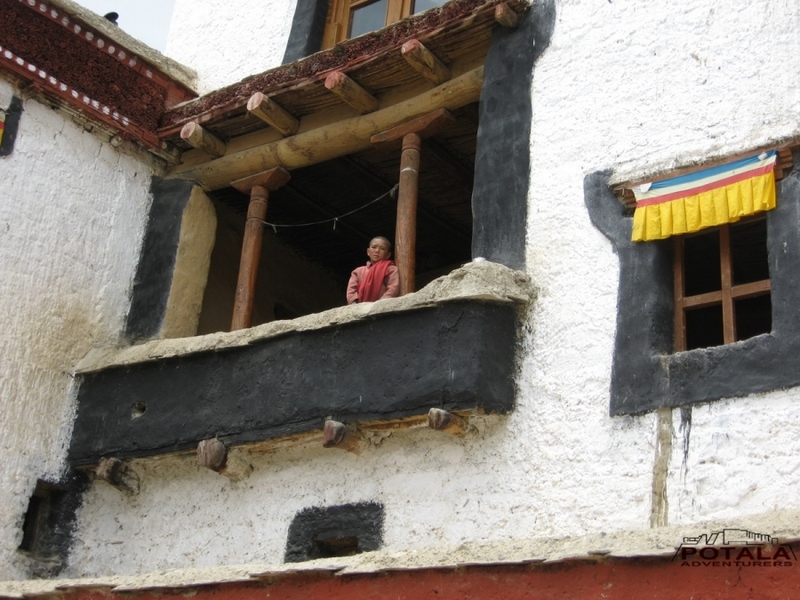 At Darcha Sumdo there are numbers of small tea shops. 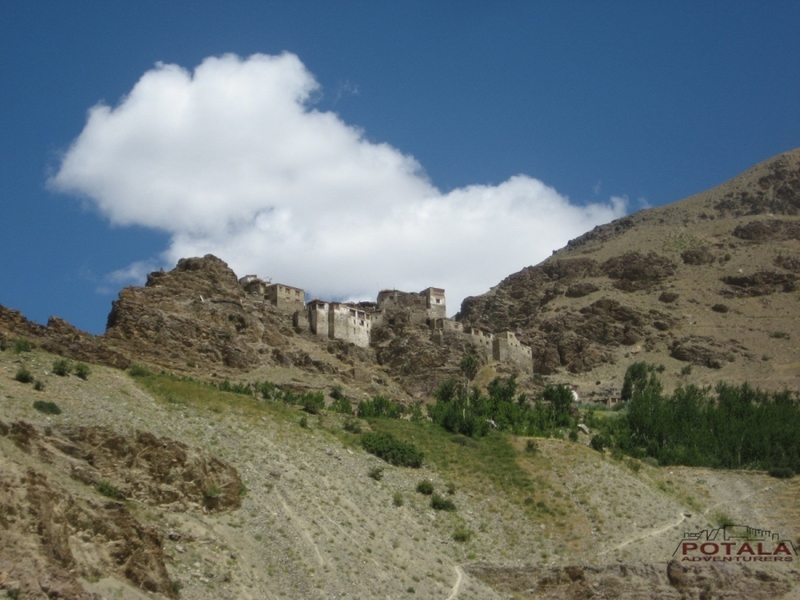 After refreshing and checking in at Darcha check point, we drive to Keylong, headquarter of Lahaul and Spiti. 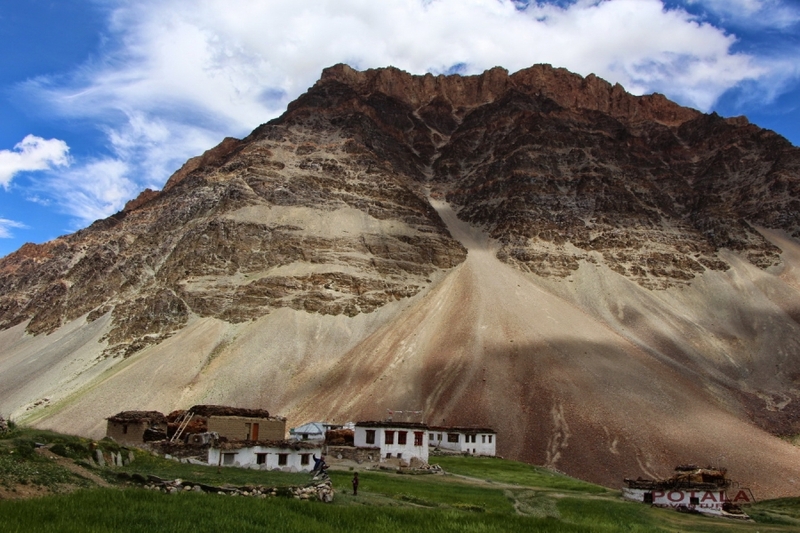 Enroute we pass Jispa and Gemur village. 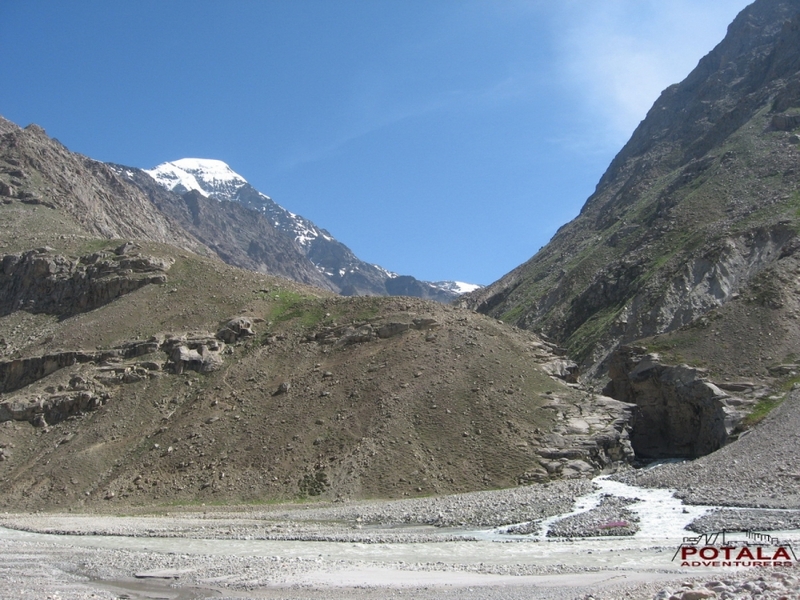 At Stingri we enter in Ghar valley and continue drive to Rohtang pass to Manali, Overnight hotel. Departure to Delhi by early morning. Arrive at Delhi by late evening. Morning explore Delhi Red fort, Lotus temple, India gate and evening drive to airport and flight back to home. 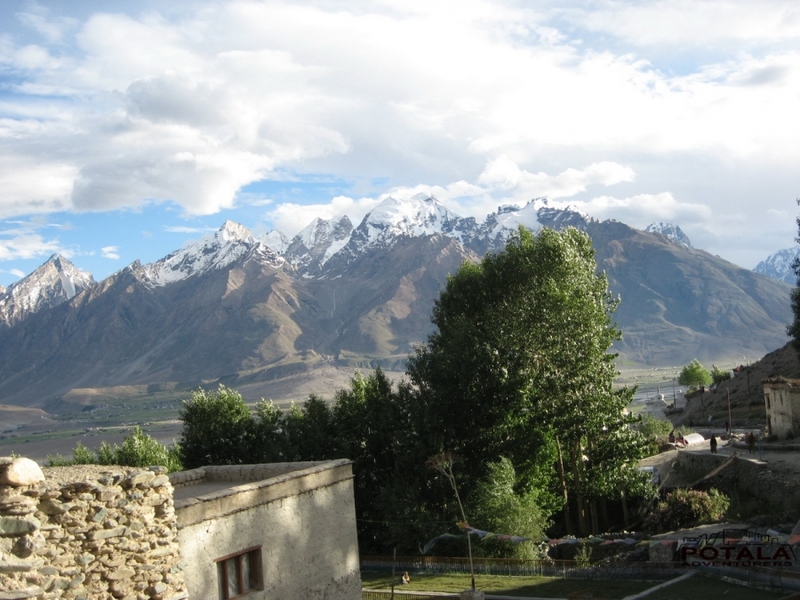 ü 4 nights of hotel accommodation on CP plan 2 x Leh, 1 x Padum, 1 x Manali. 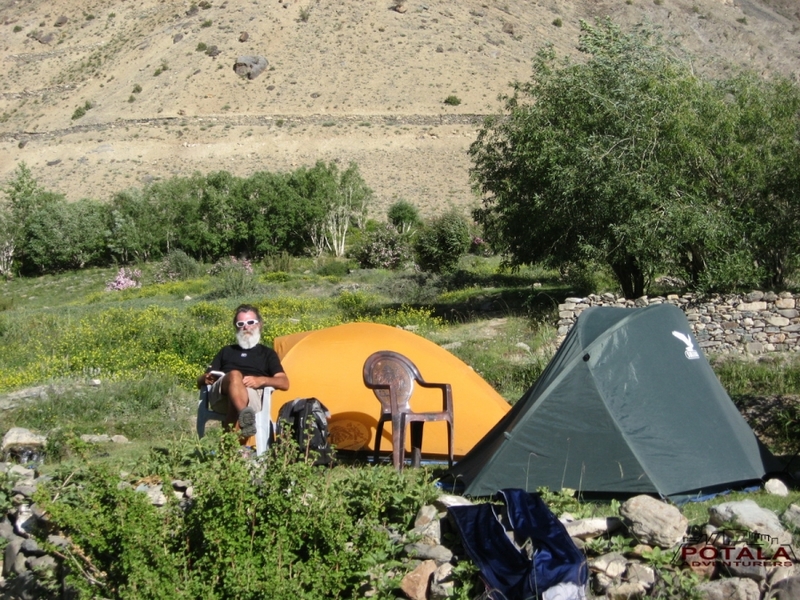 ü 15 nights camp with all camping facilities. 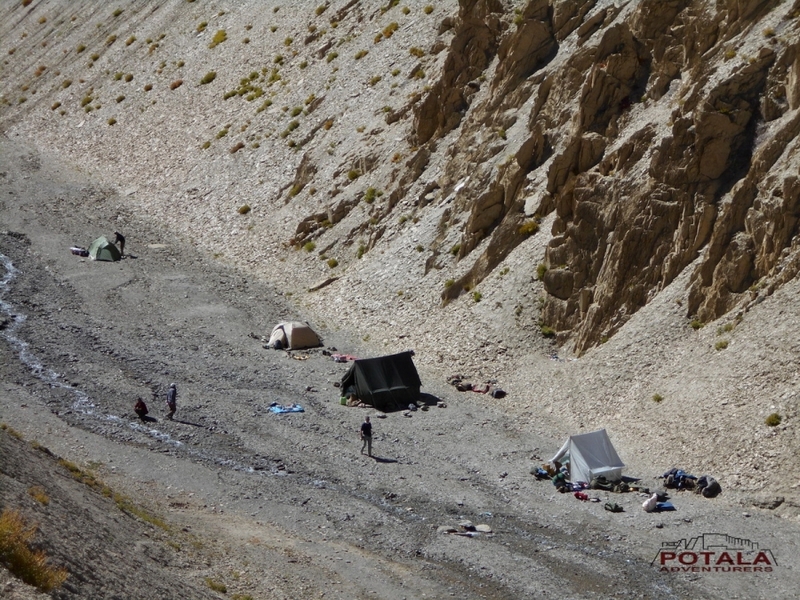 3 men spacious 4 season tents for 2, sleeping bags, foam mattresses, dining tent, trekking poles & safety gears.